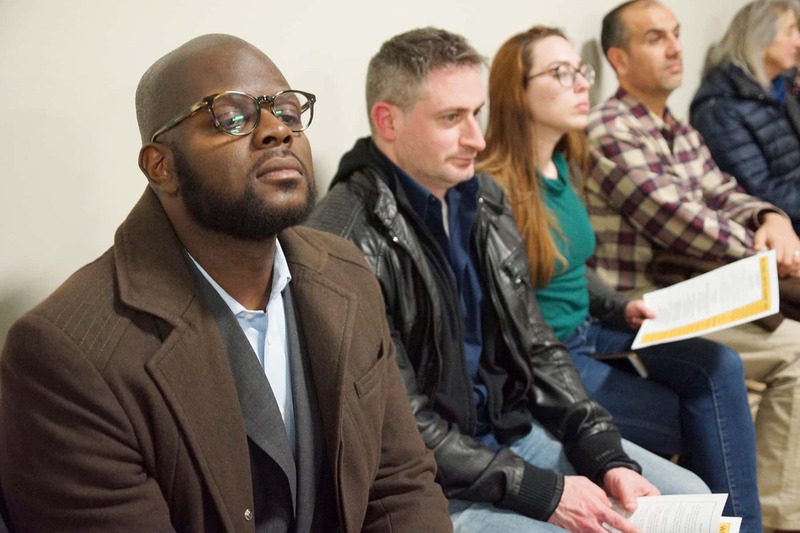 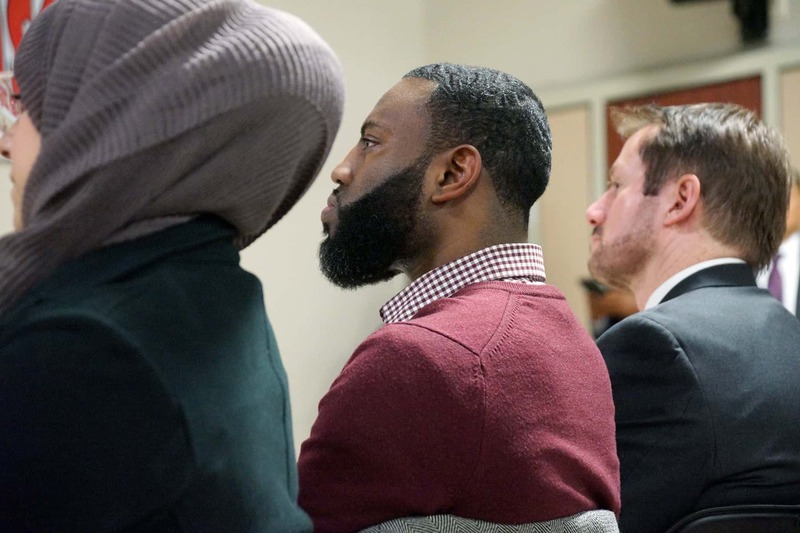 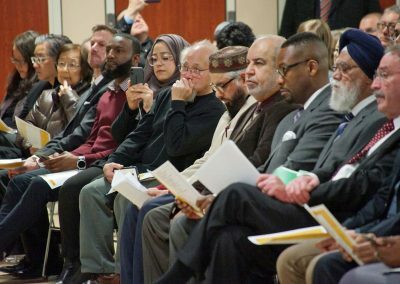 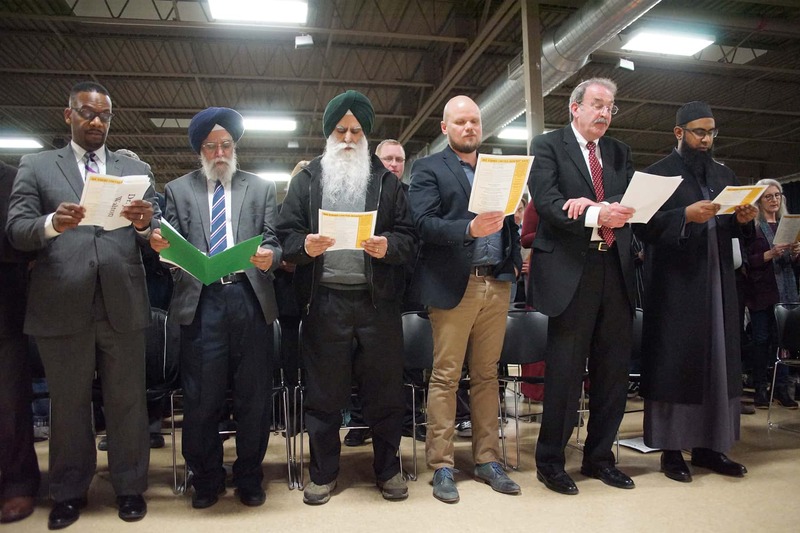 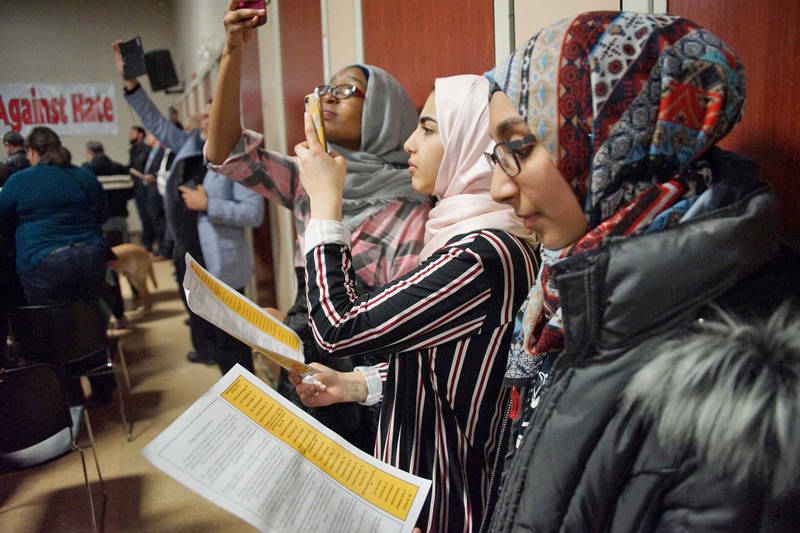 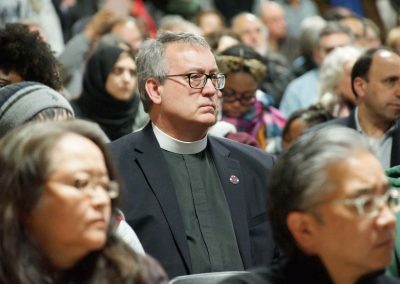 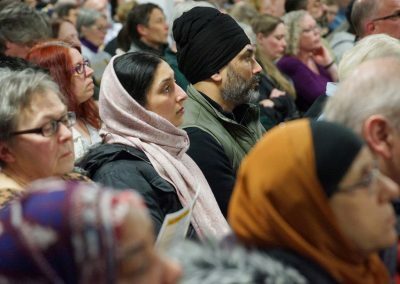 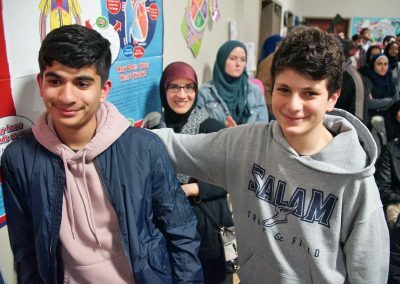 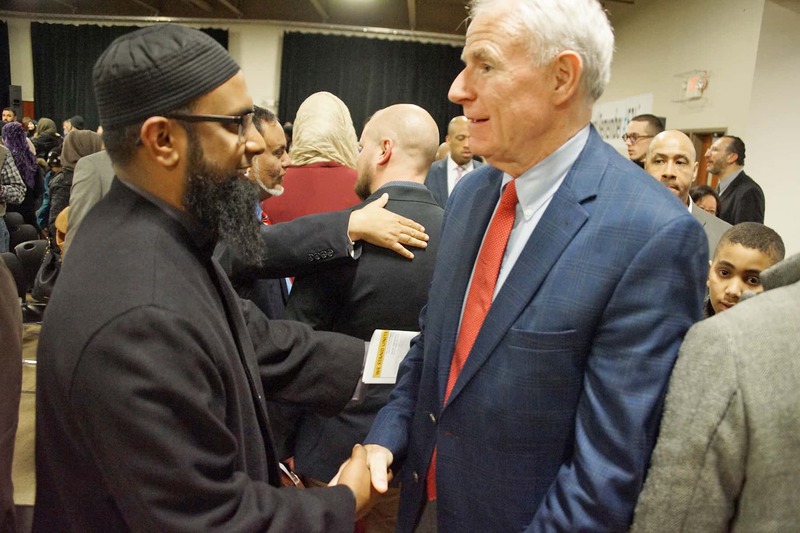 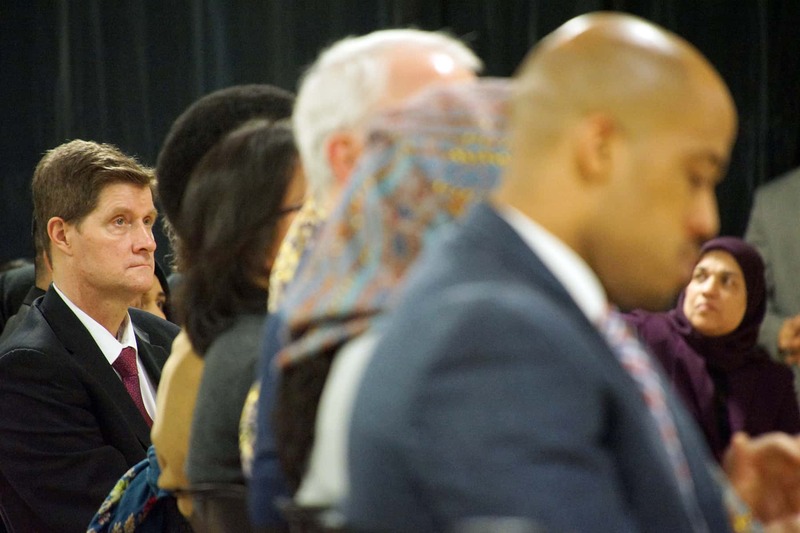 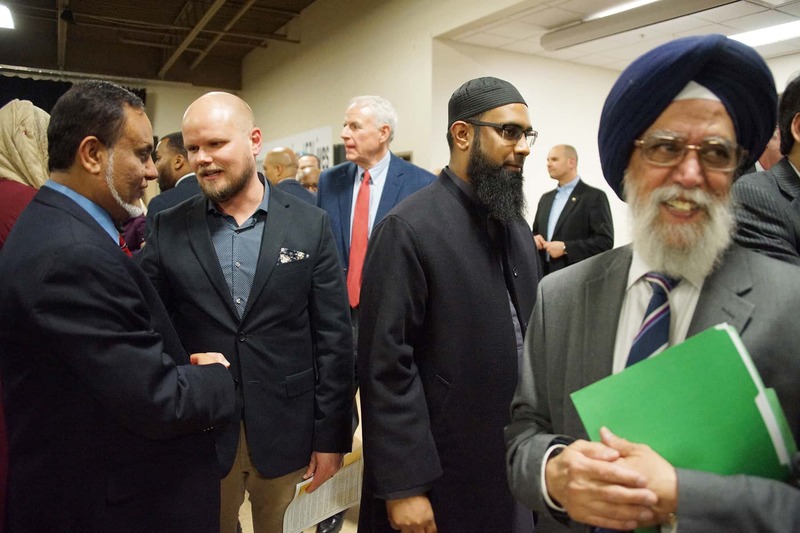 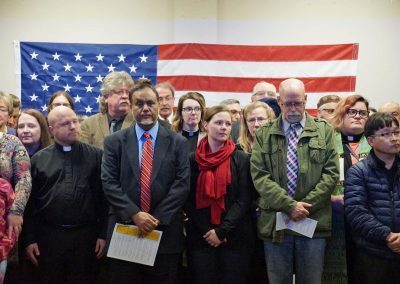 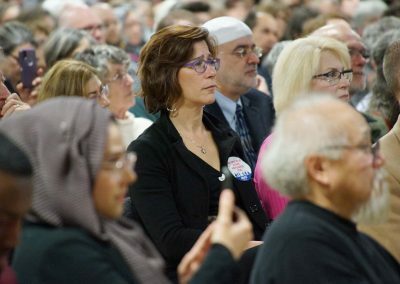 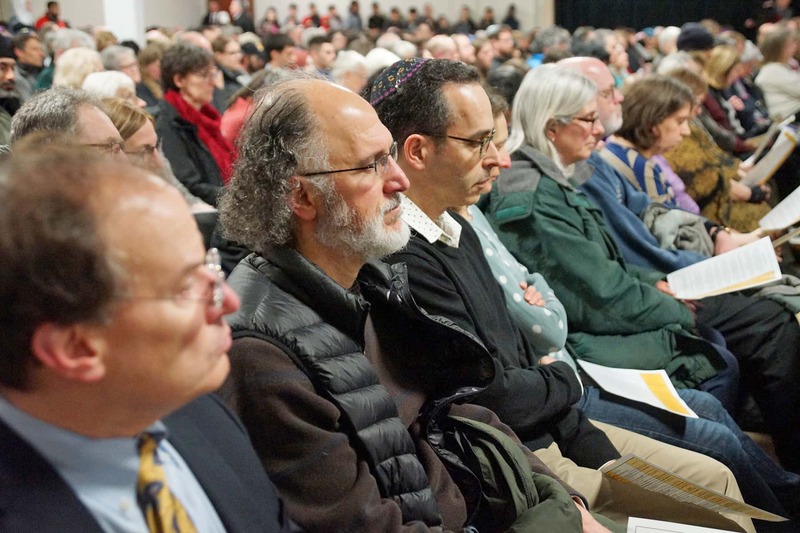 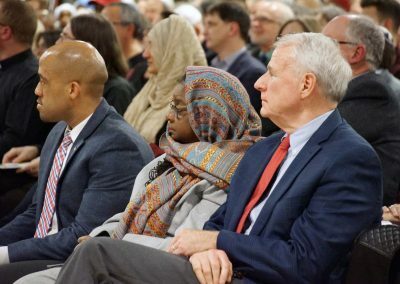 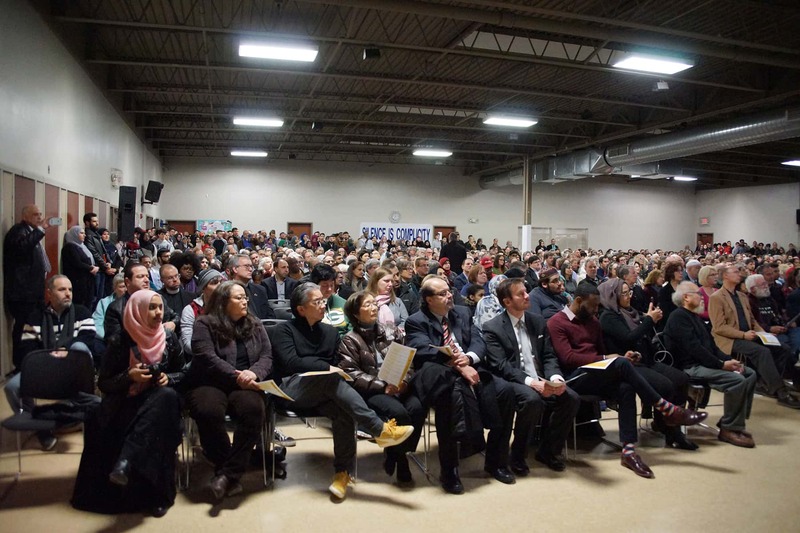 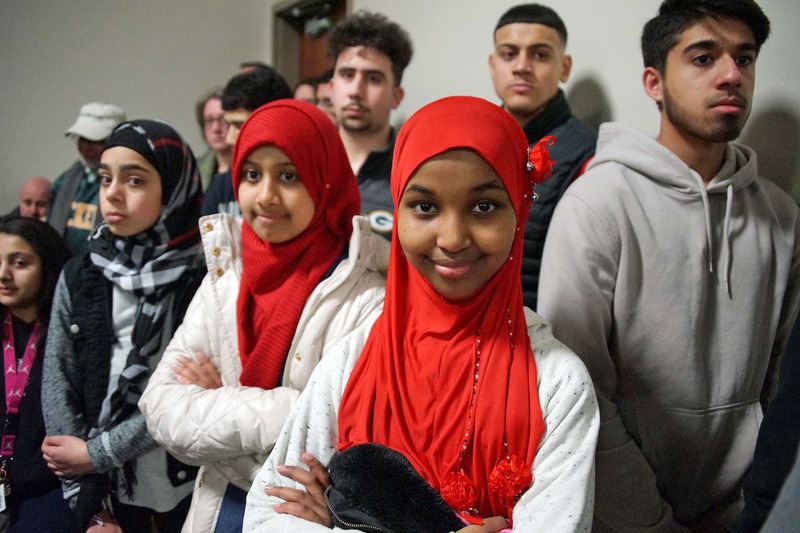 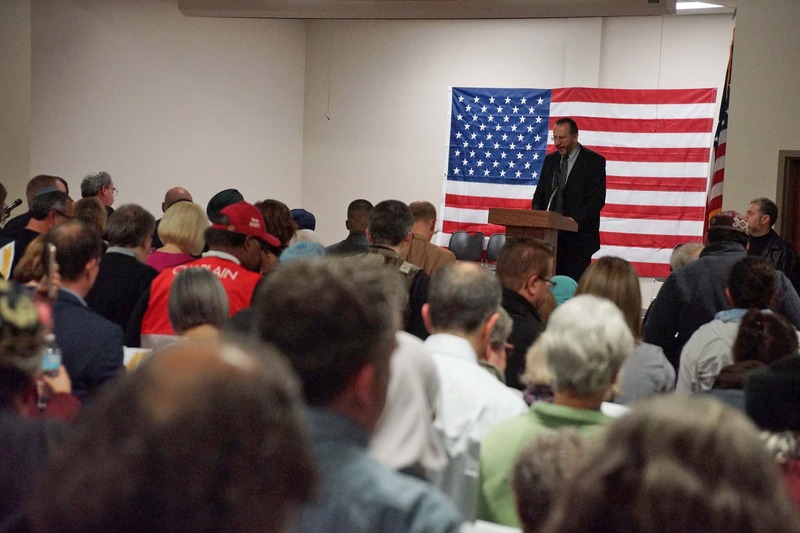 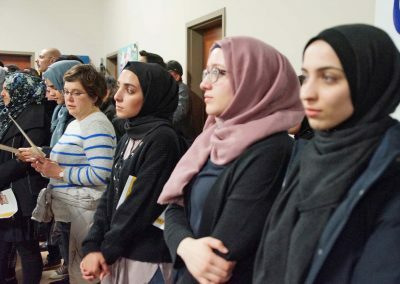 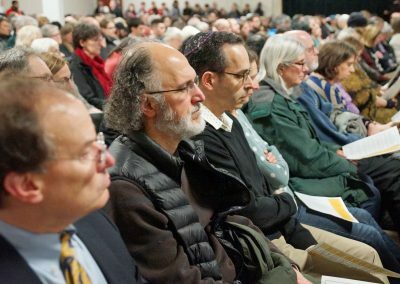 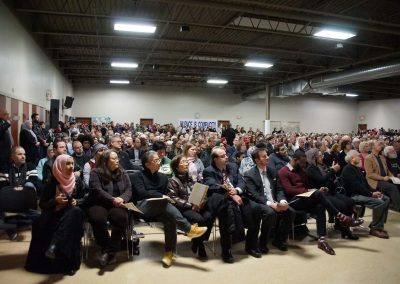 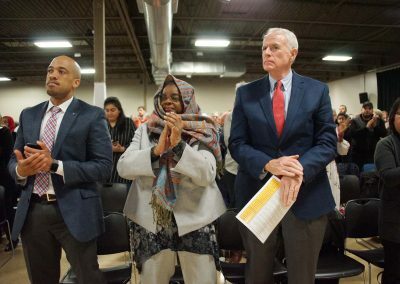 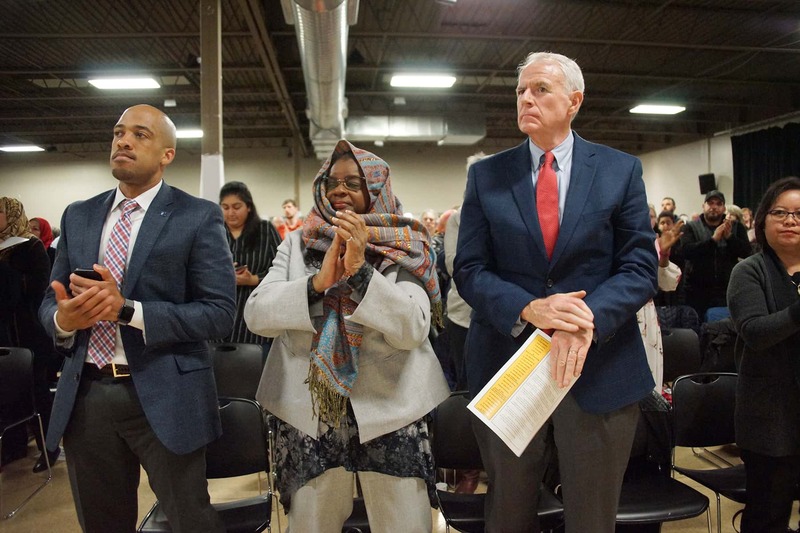 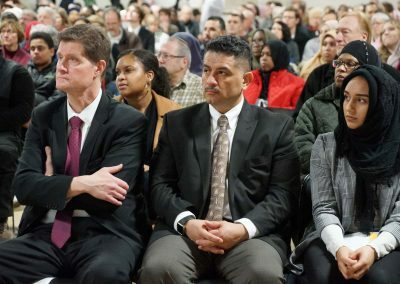 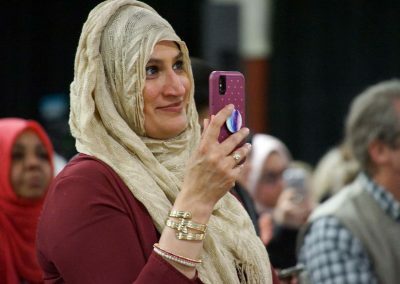 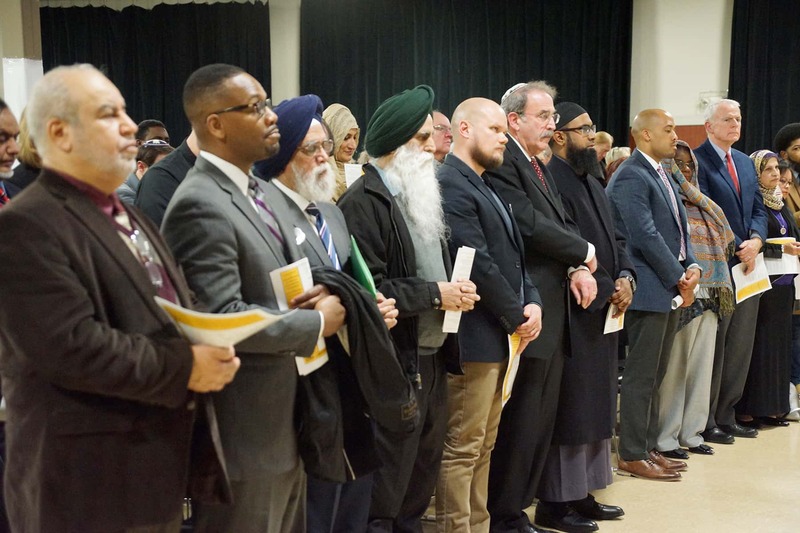 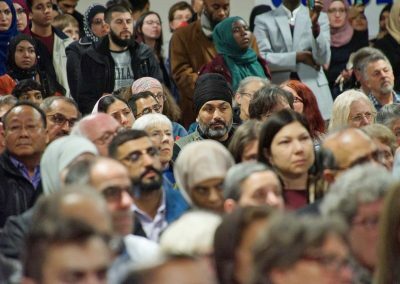 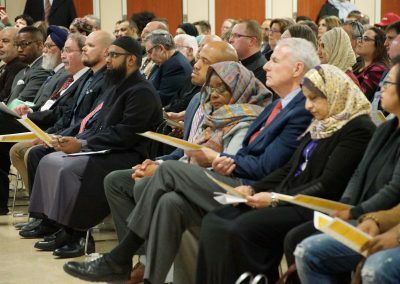 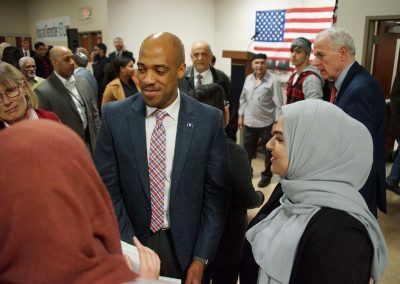 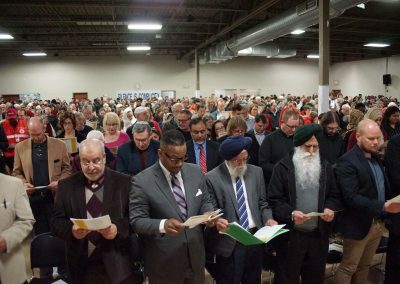 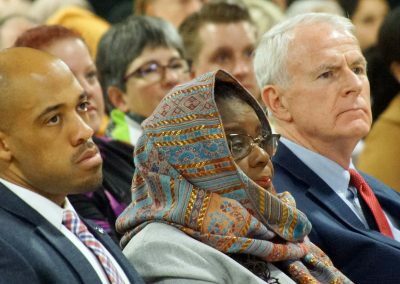 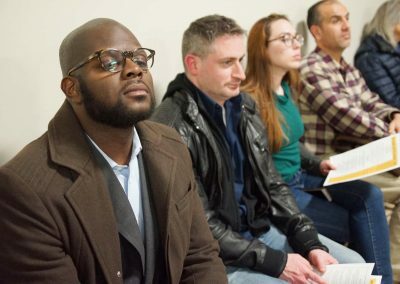 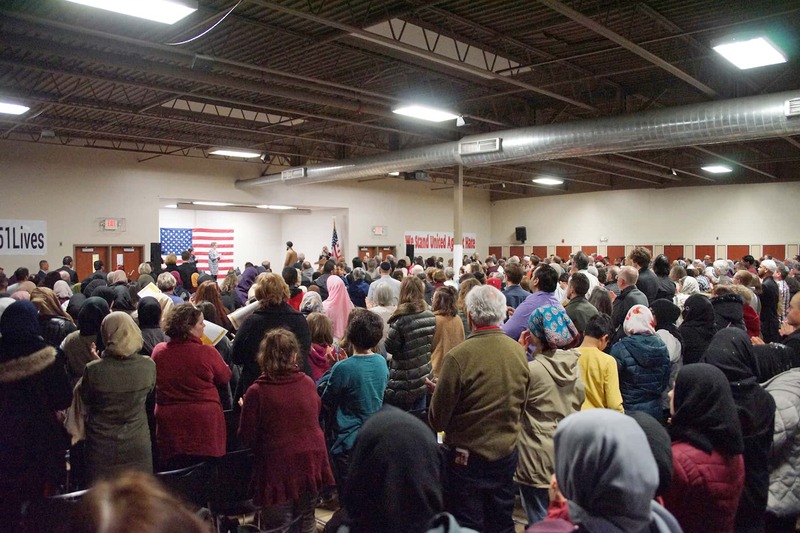 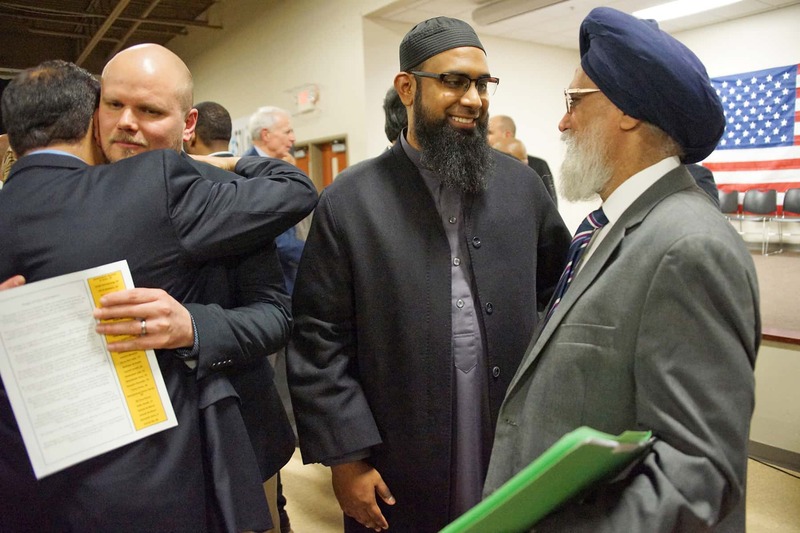 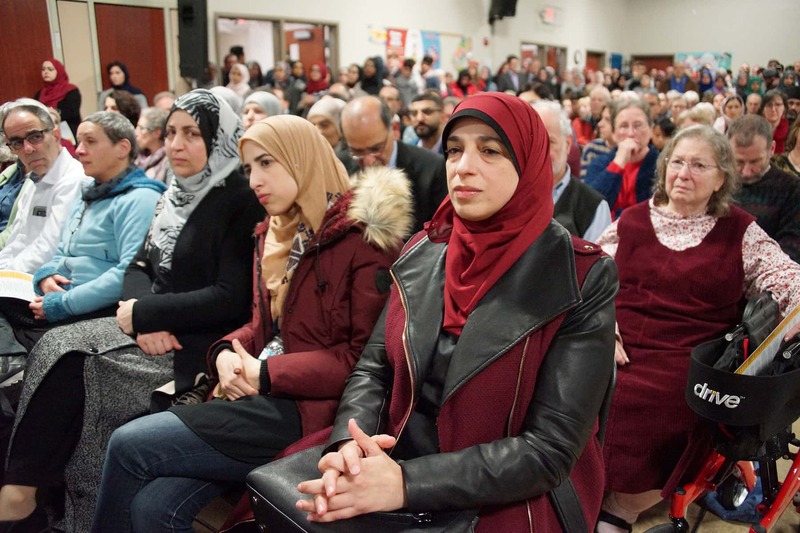 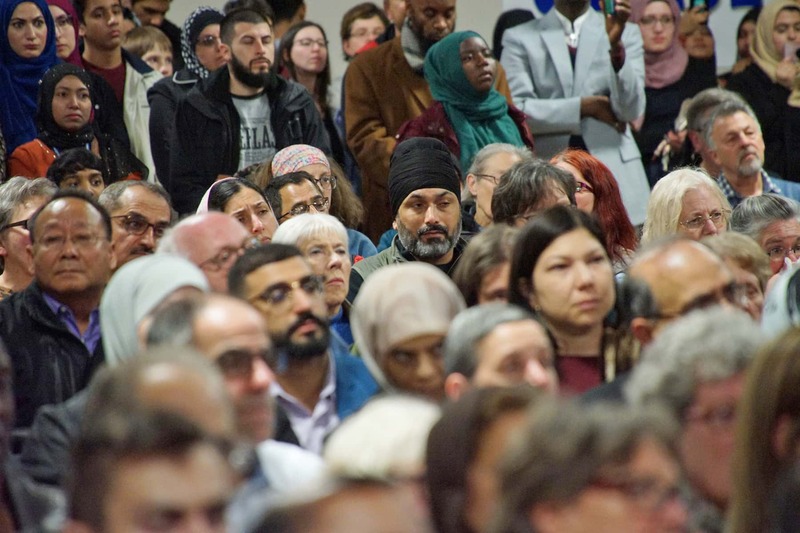 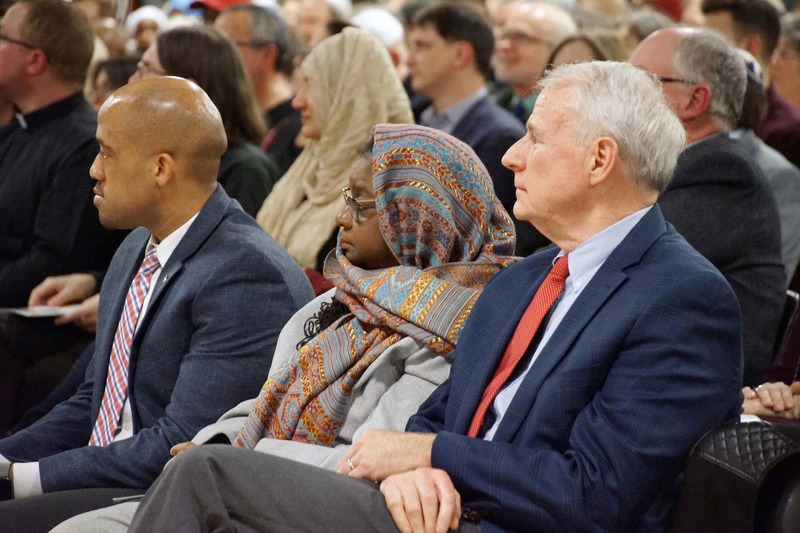 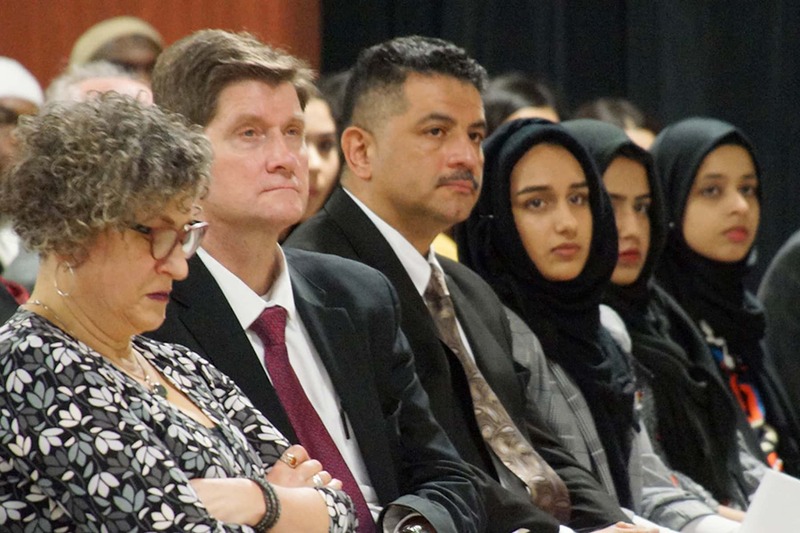 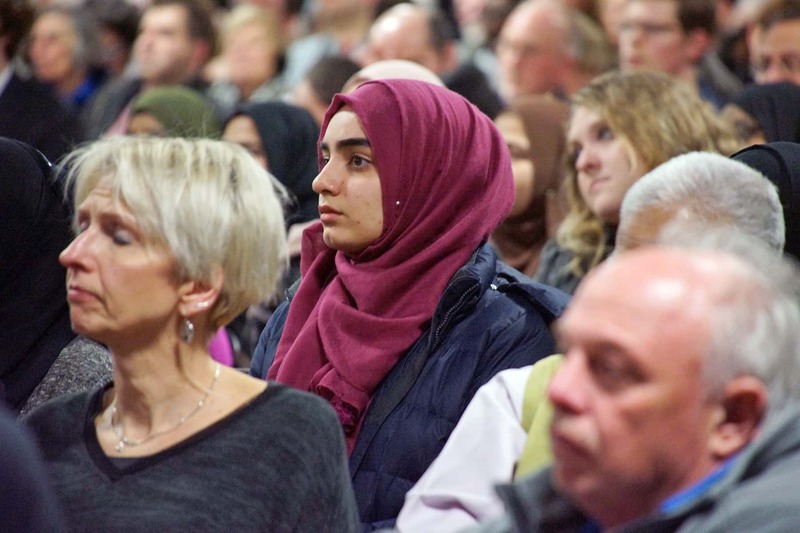 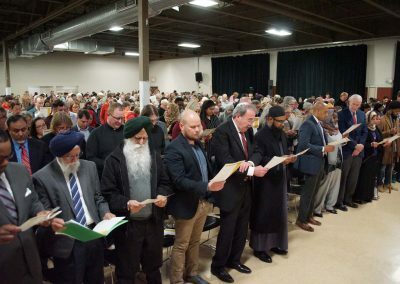 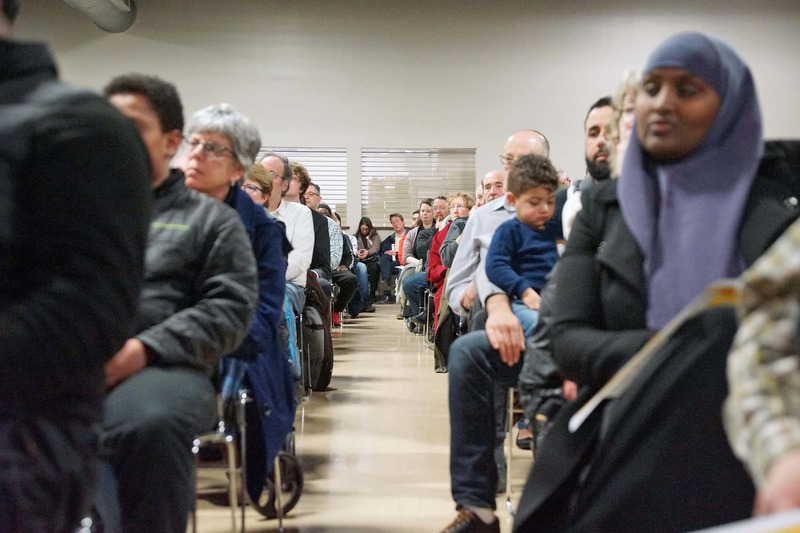 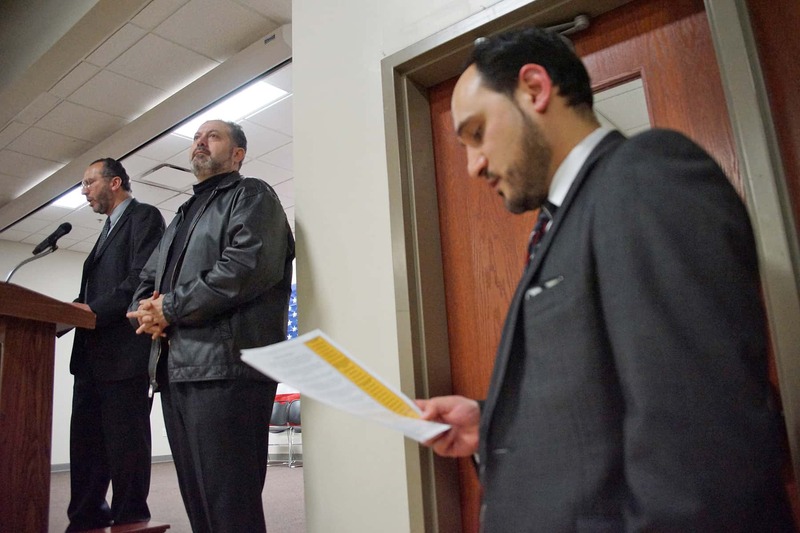 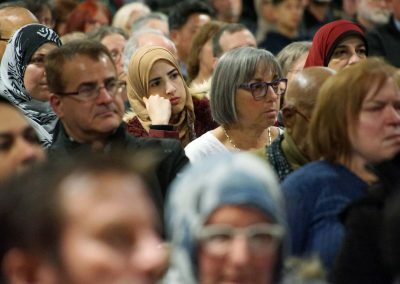 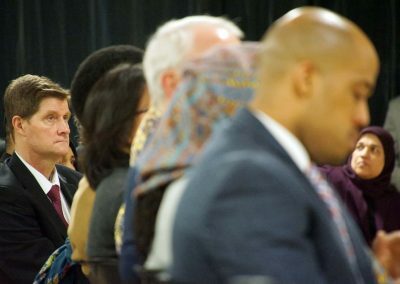 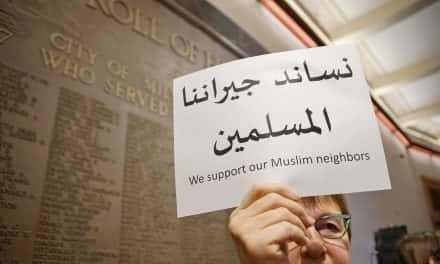 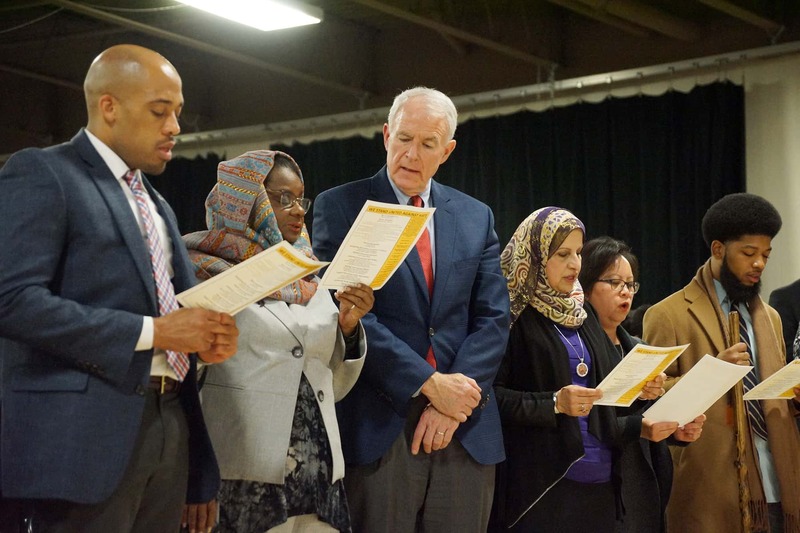 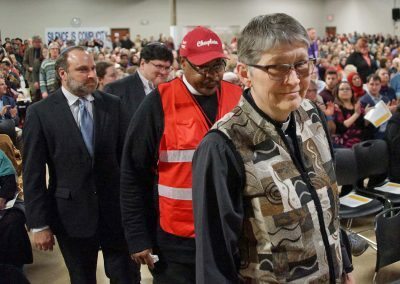 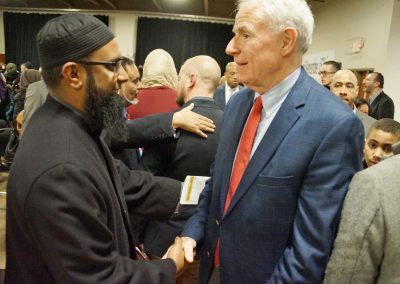 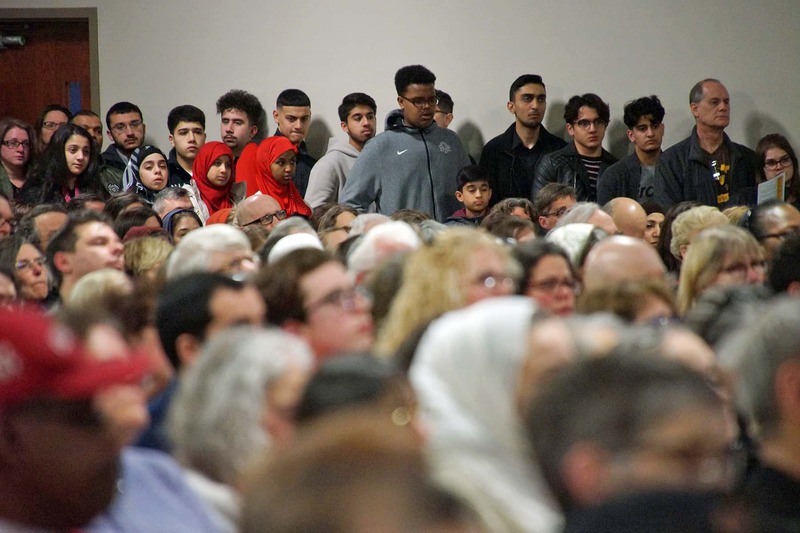 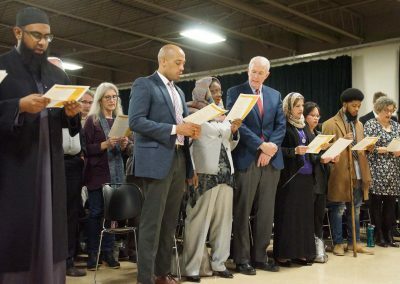 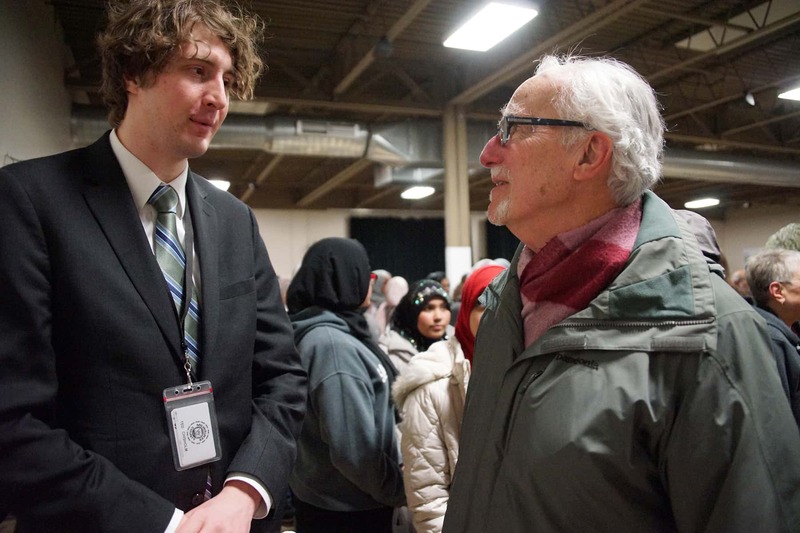 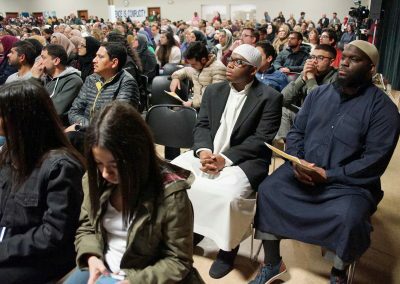 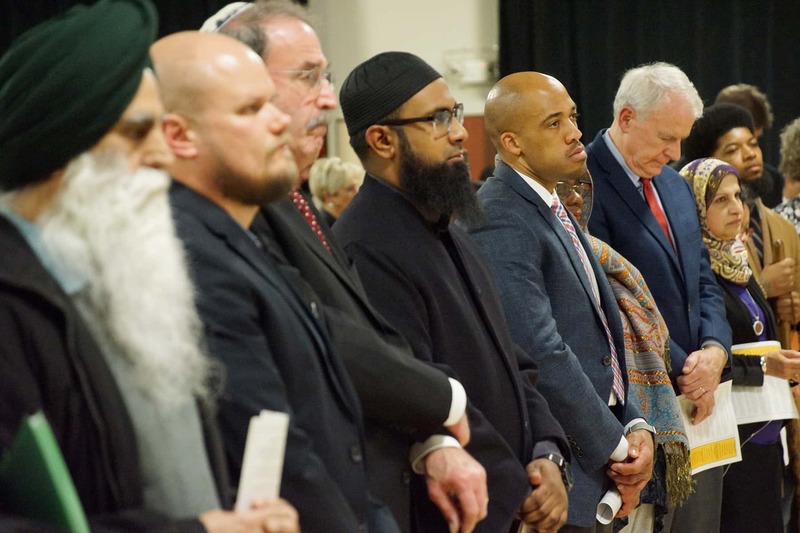 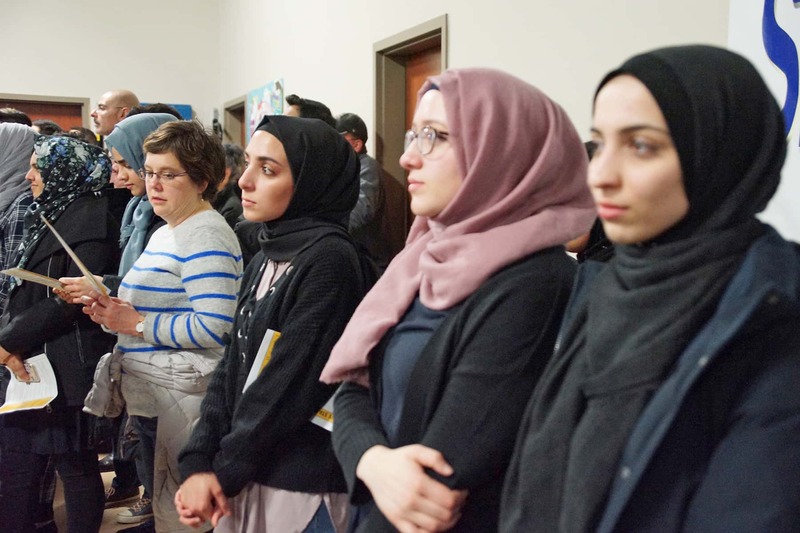 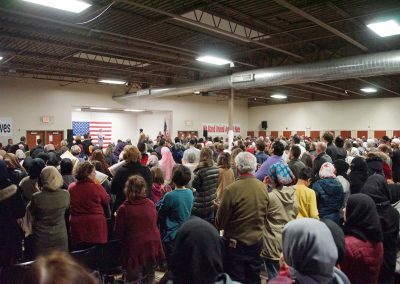 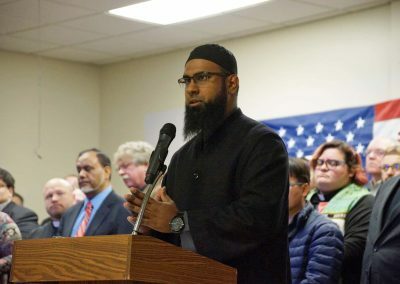 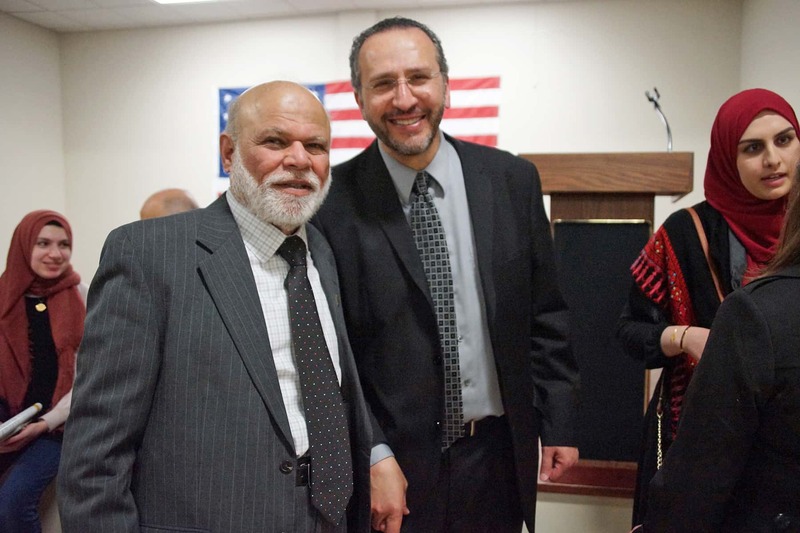 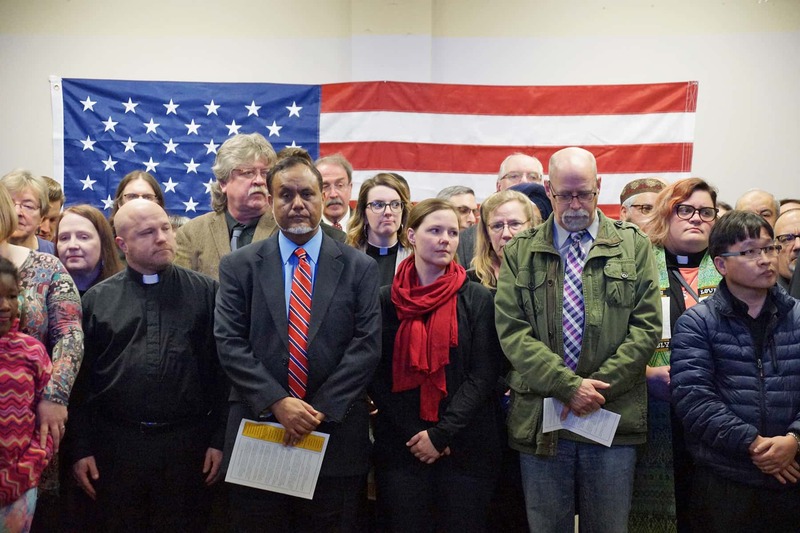 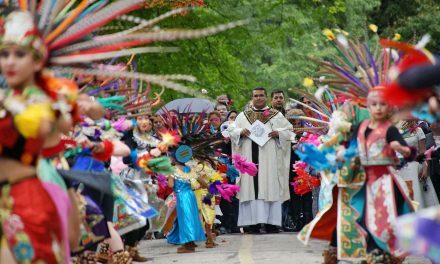 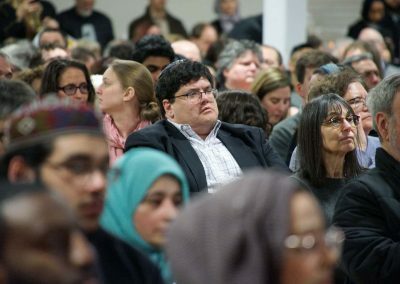 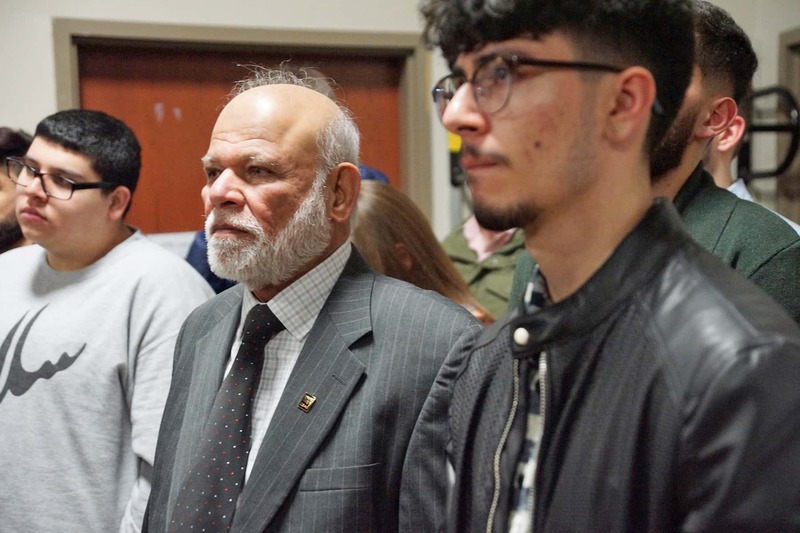 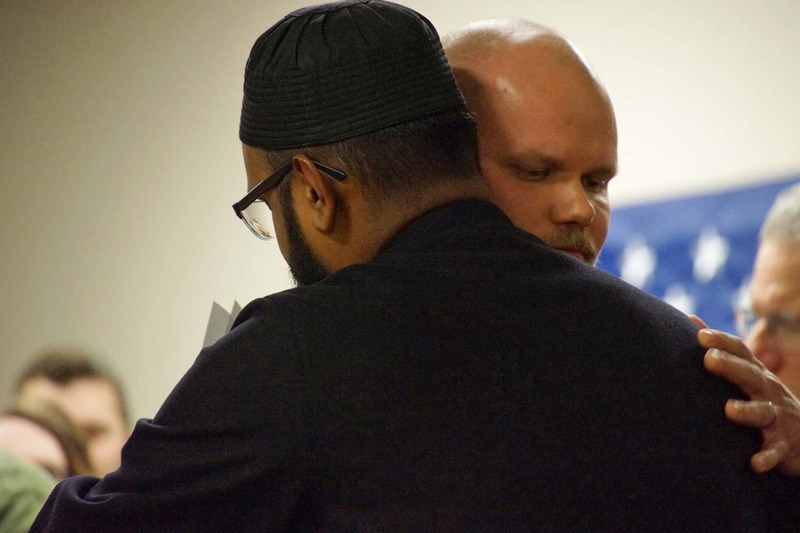 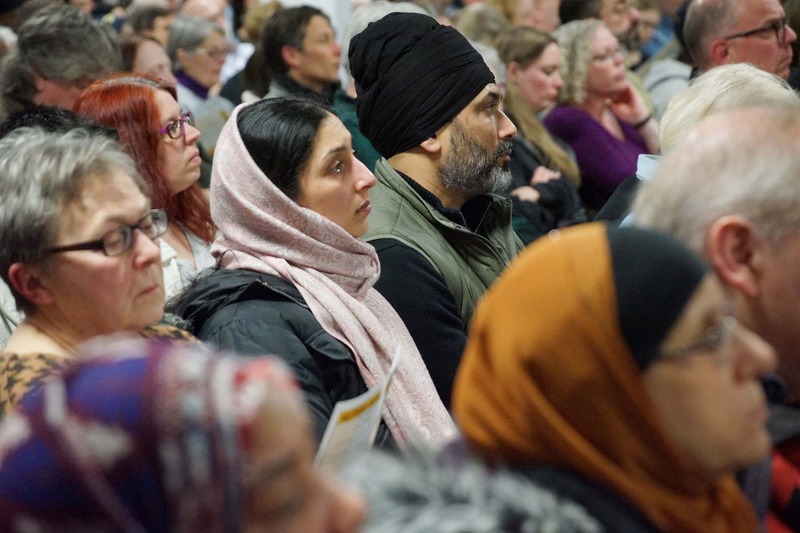 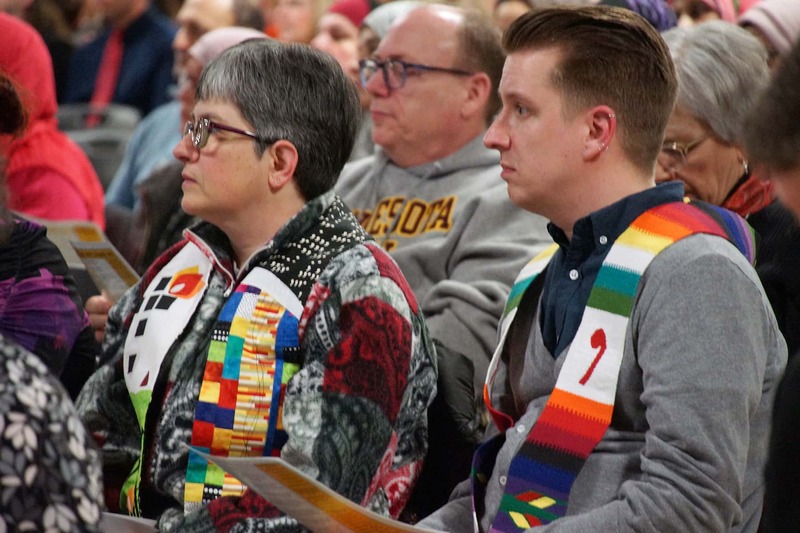 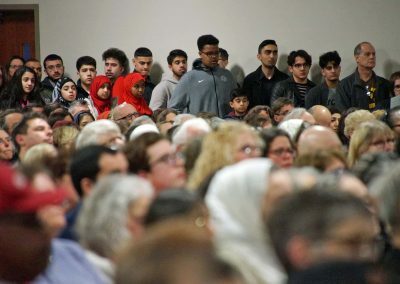 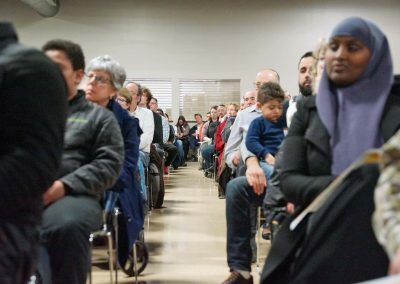 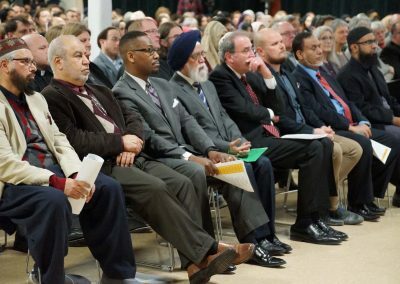 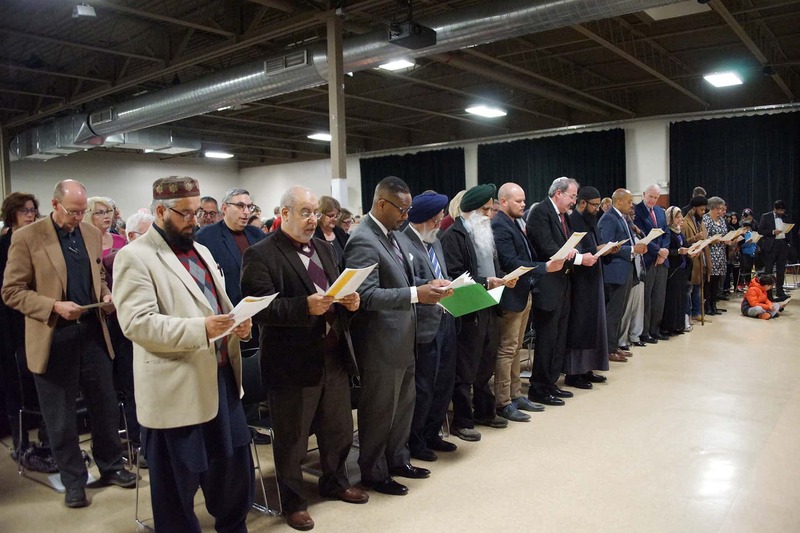 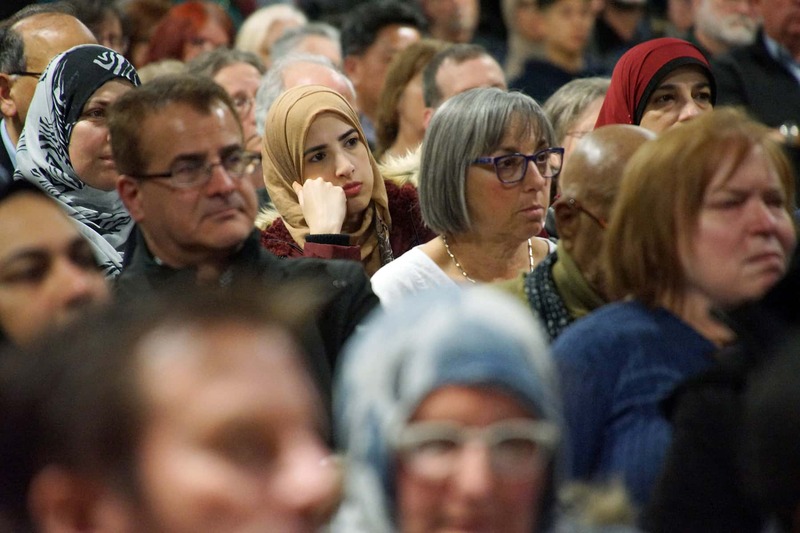 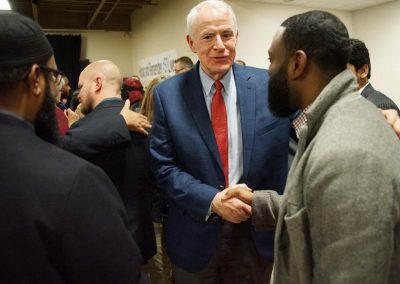 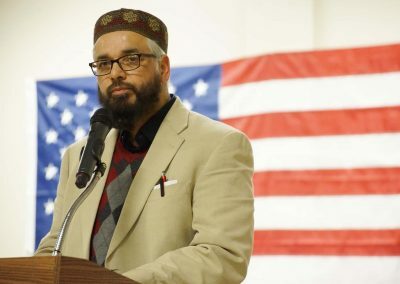 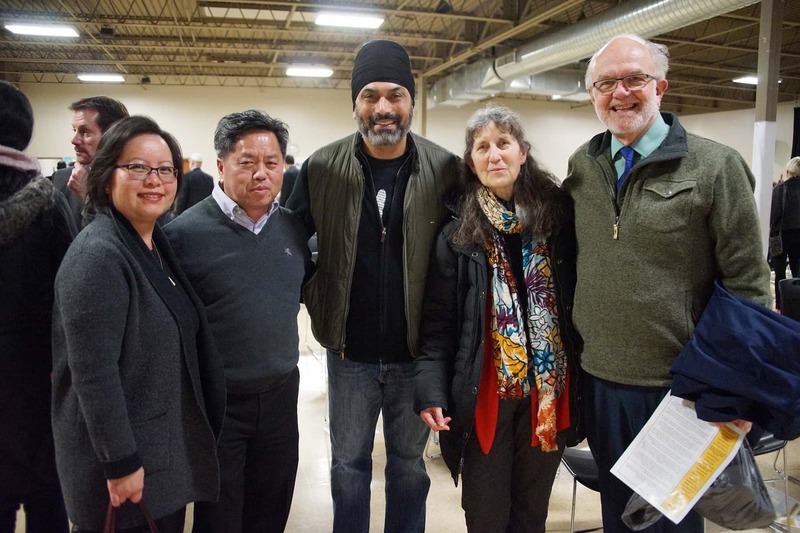 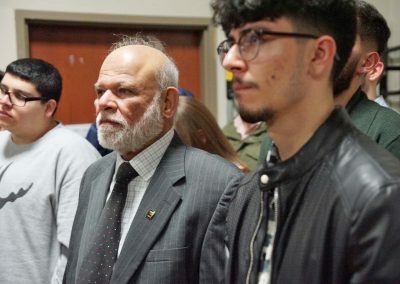 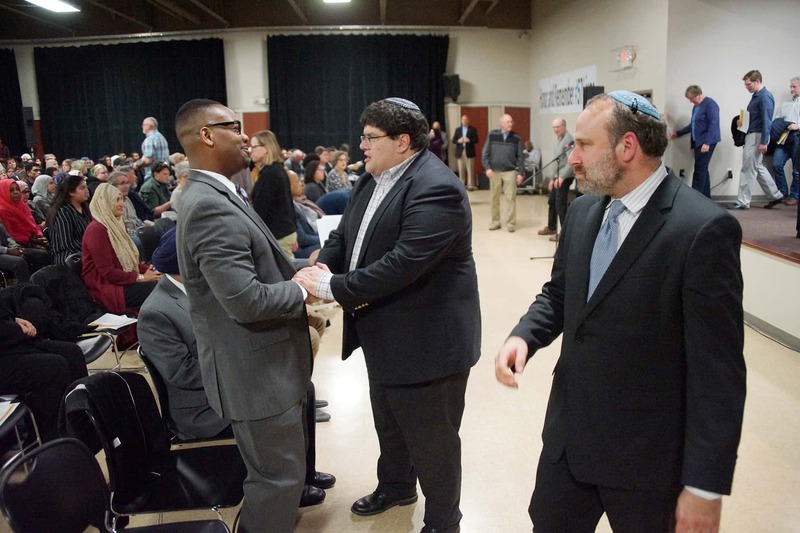 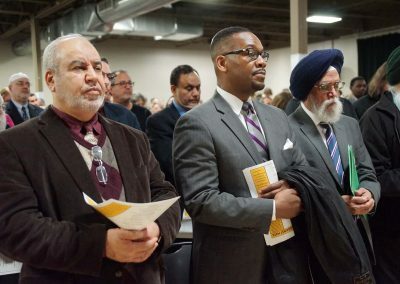 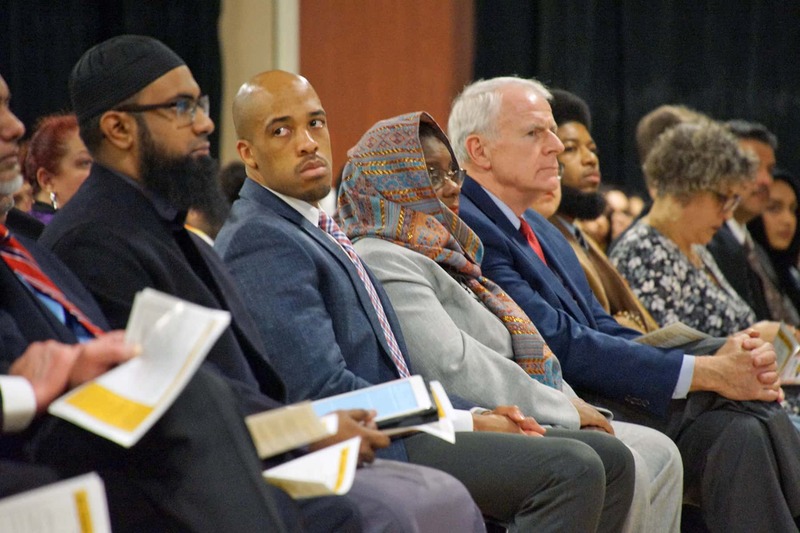 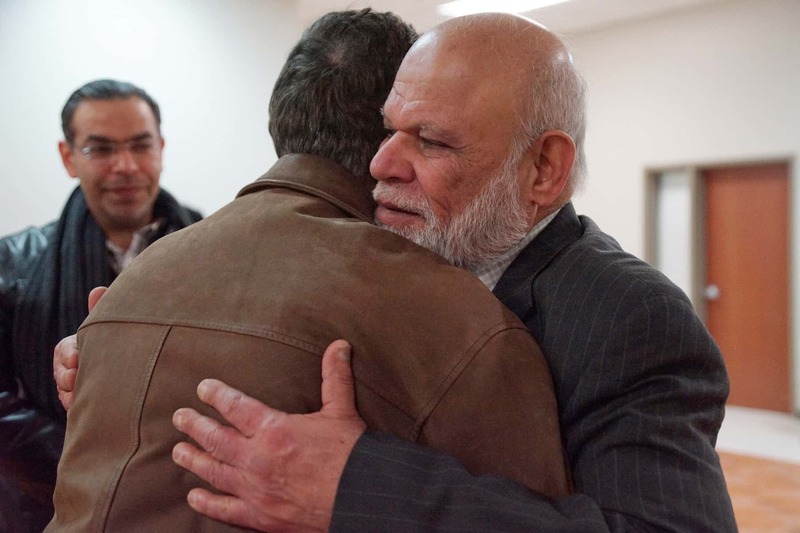 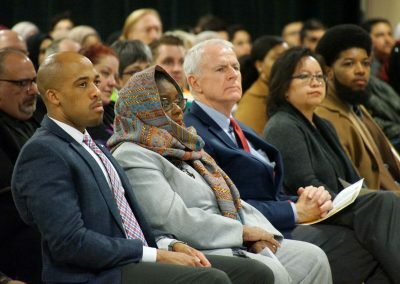 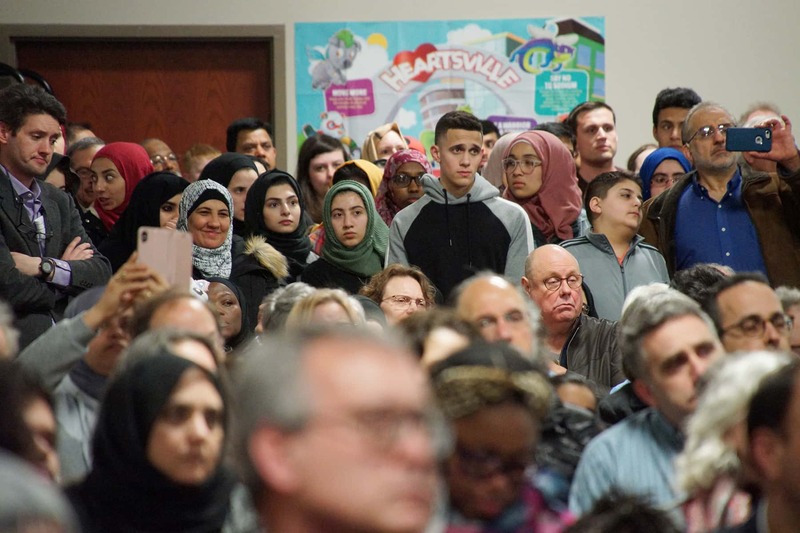 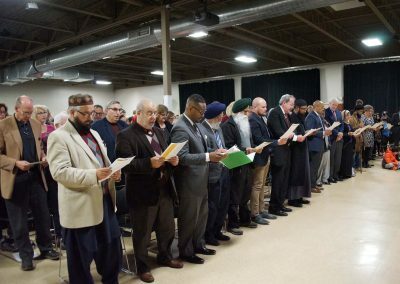 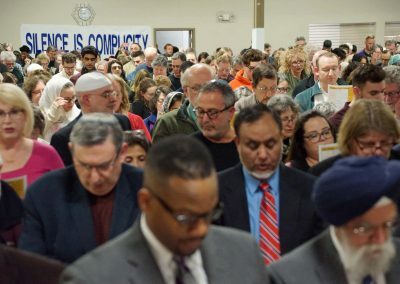 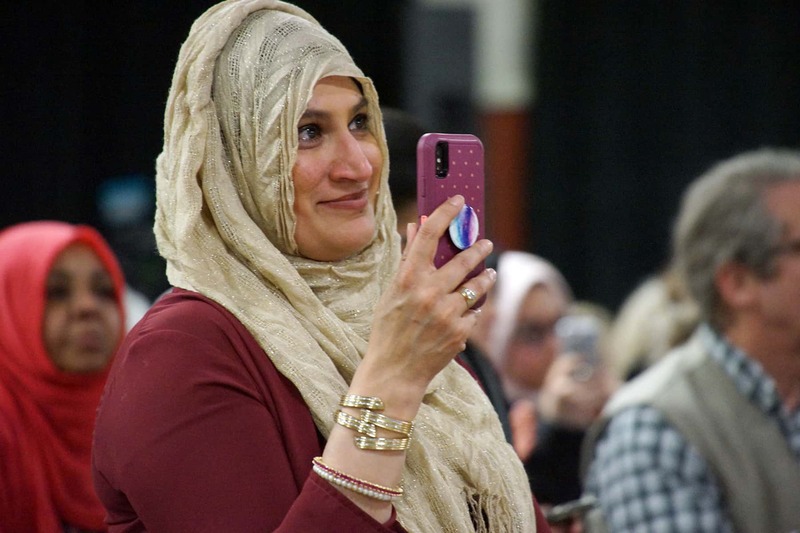 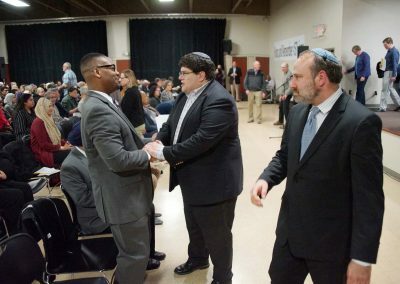 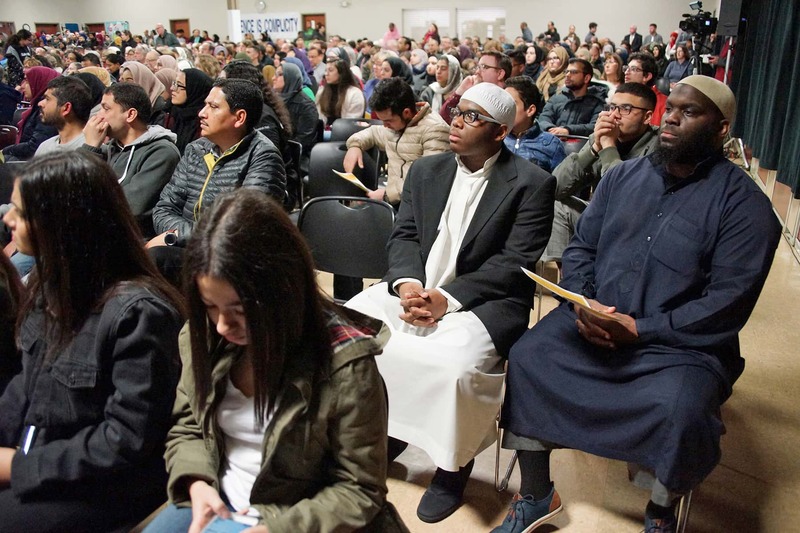 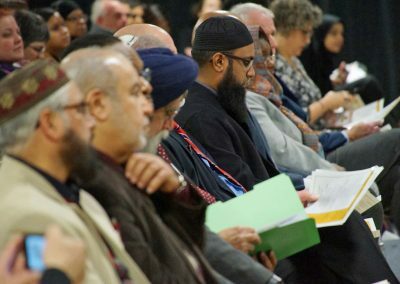 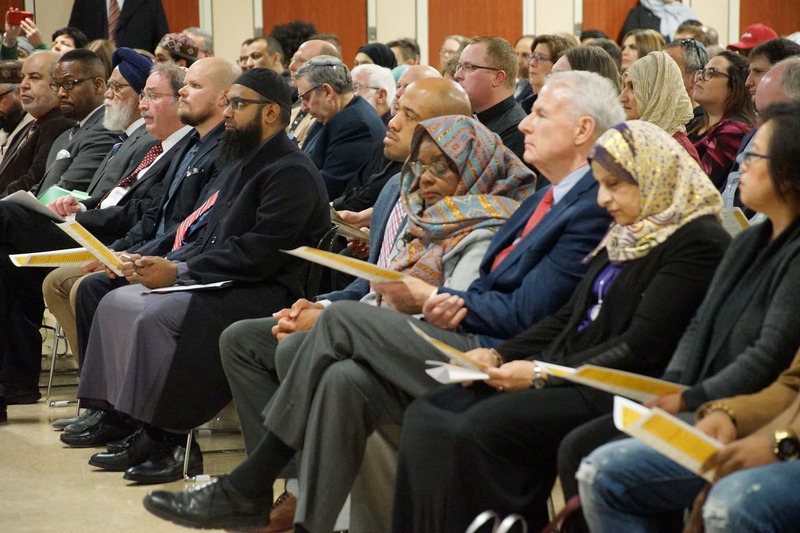 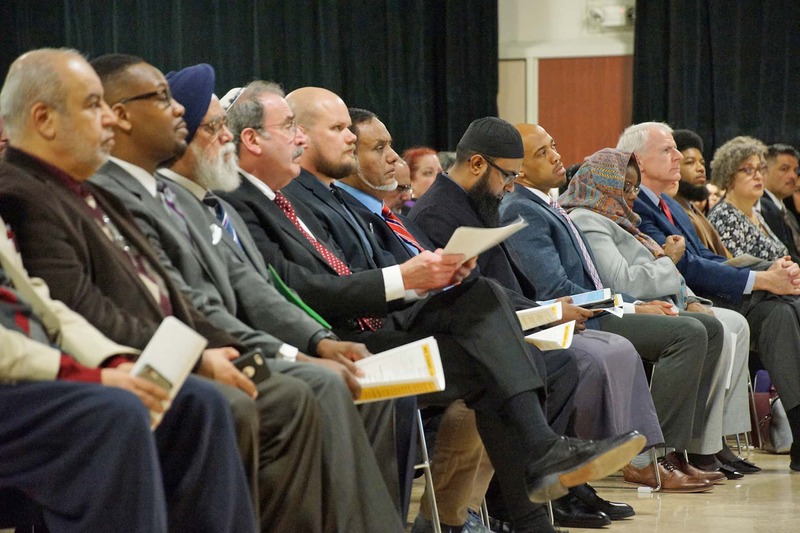 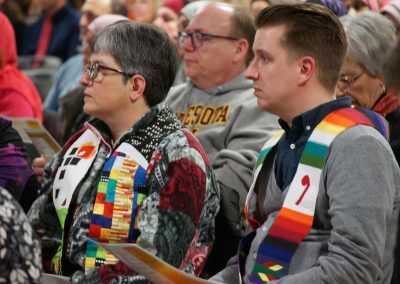 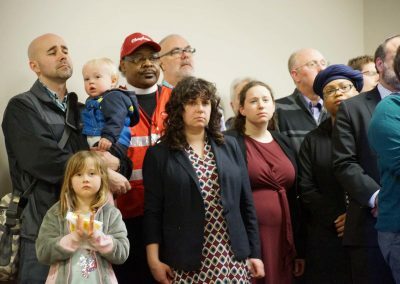 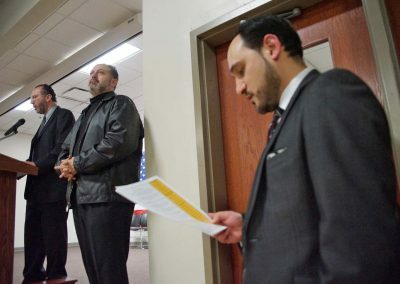 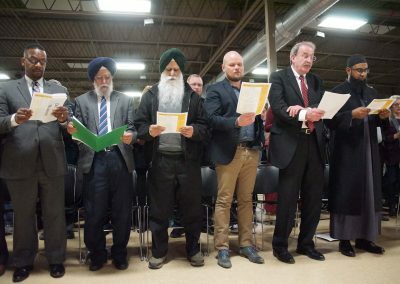 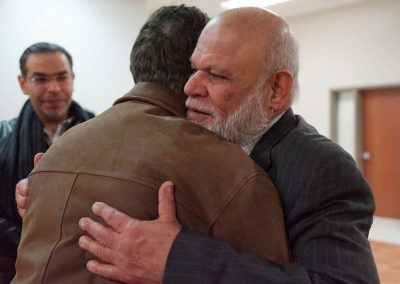 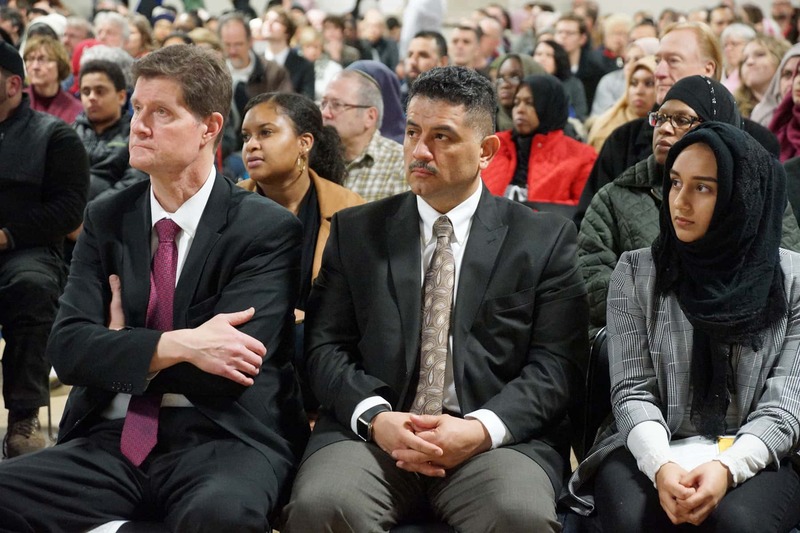 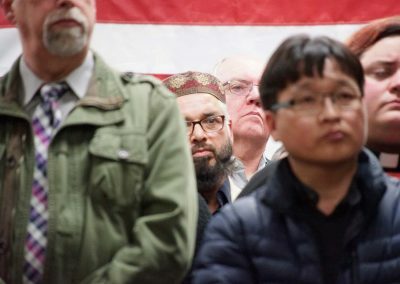 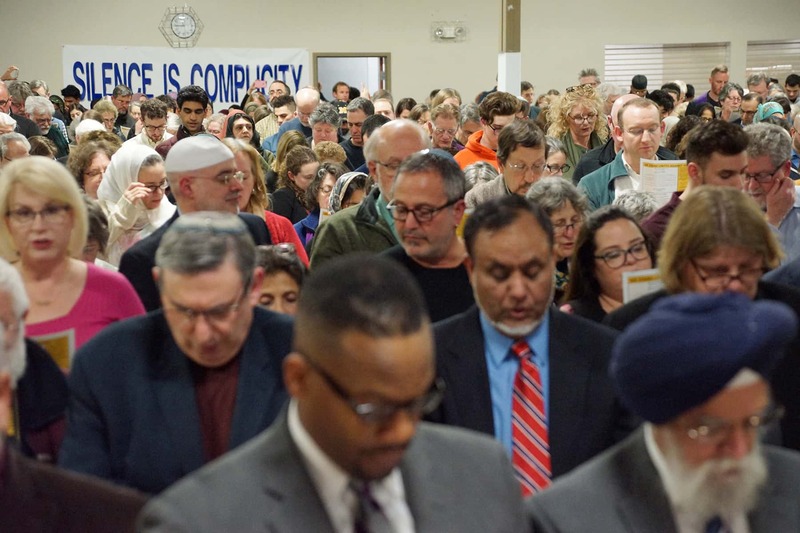 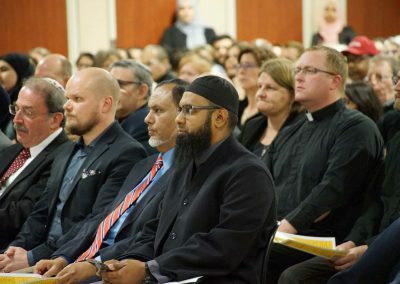 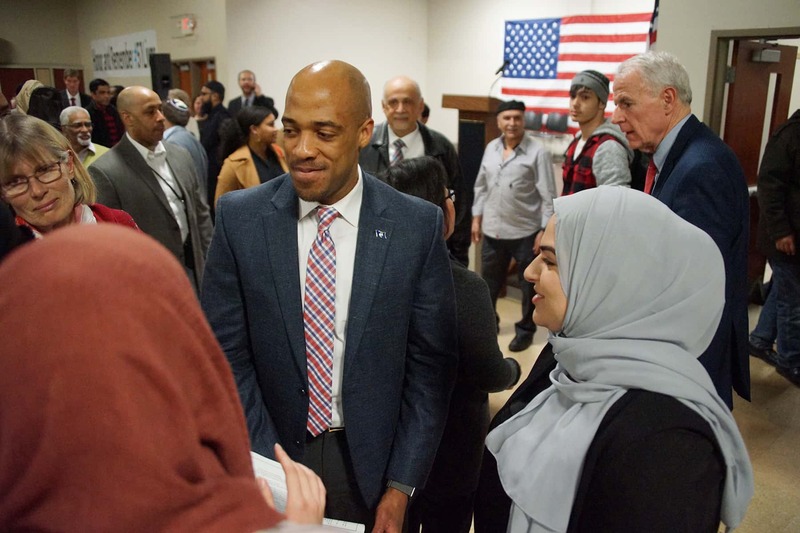 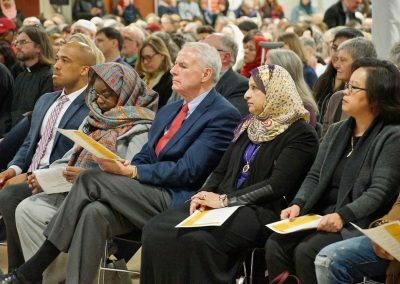 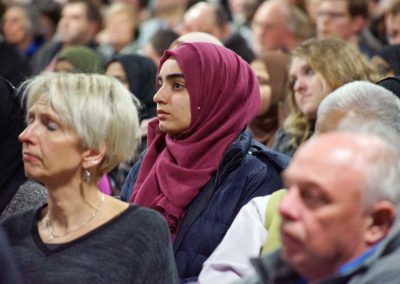 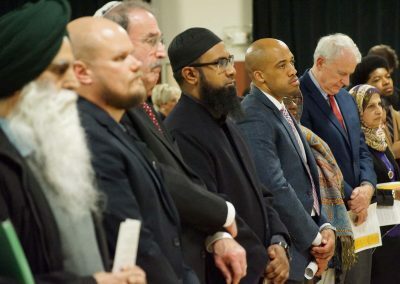 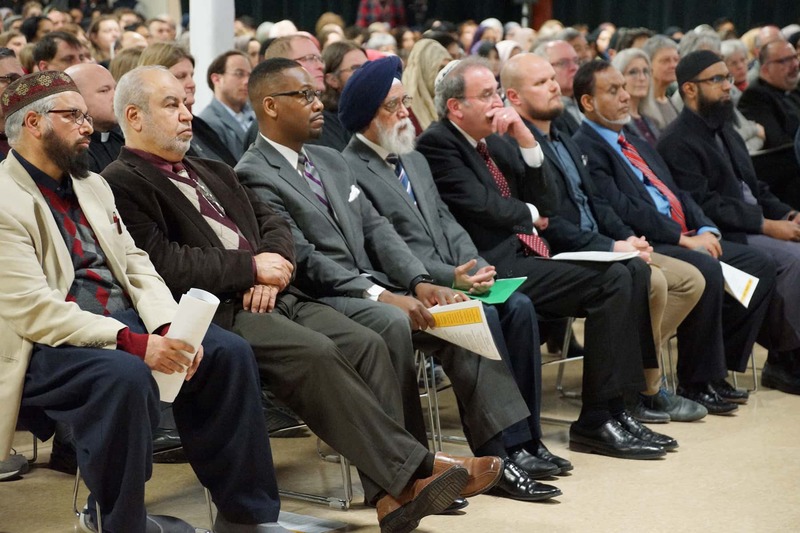 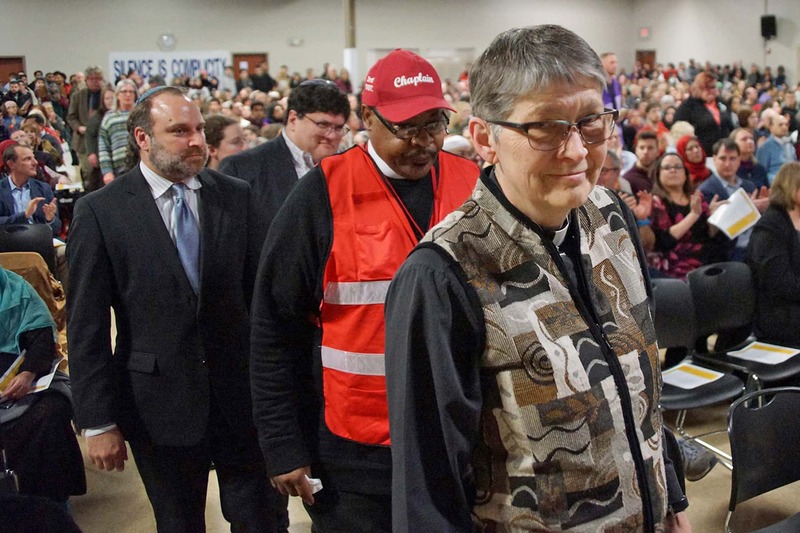 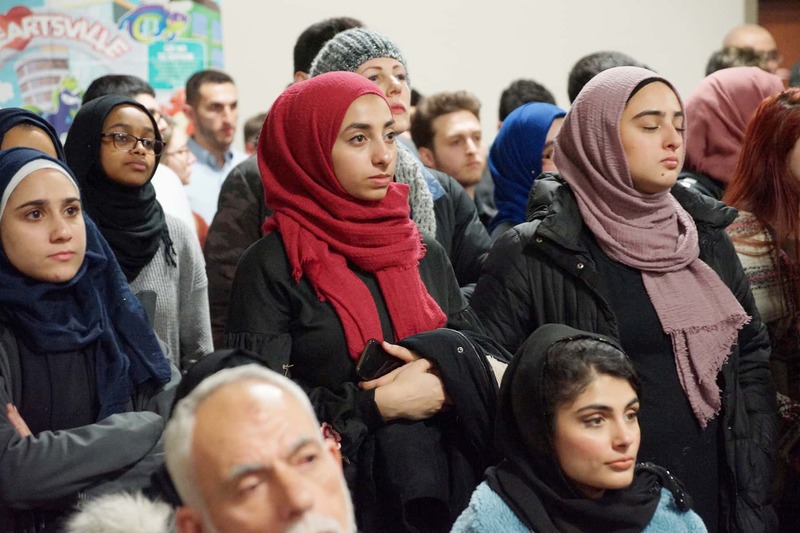 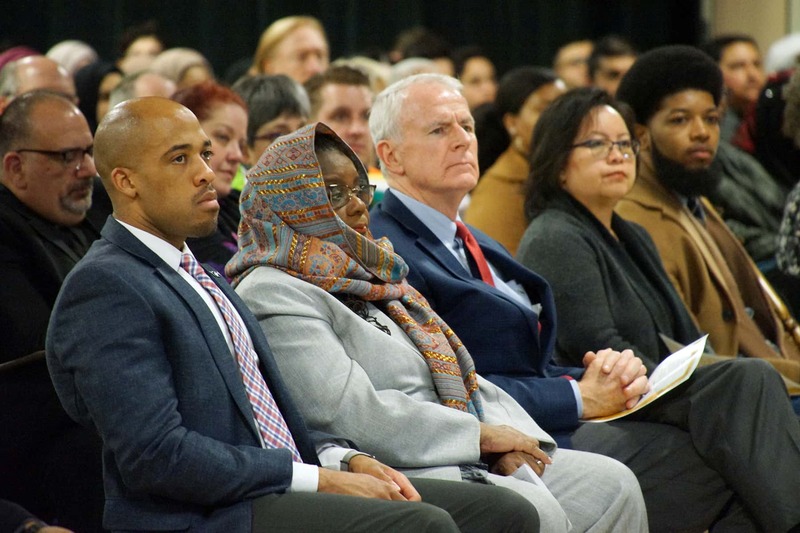 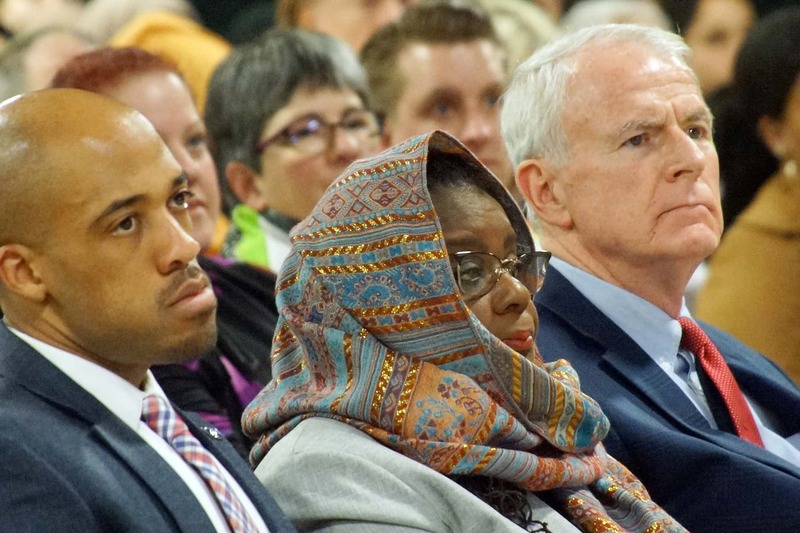 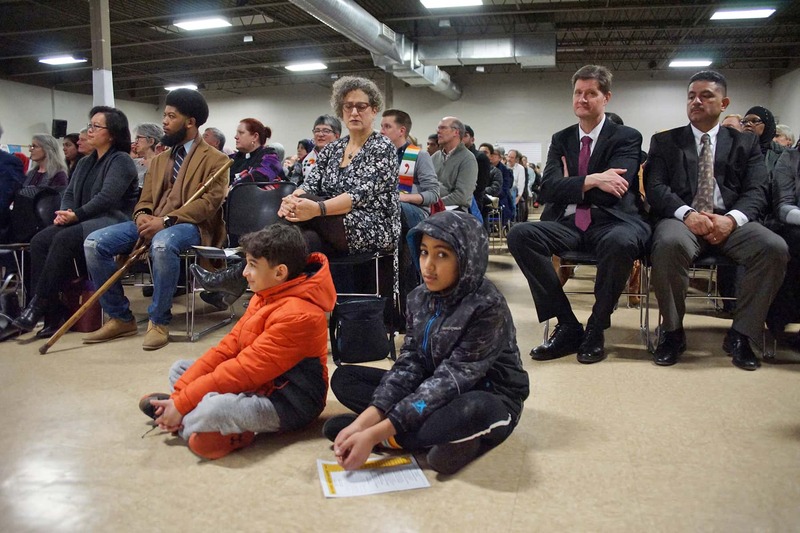 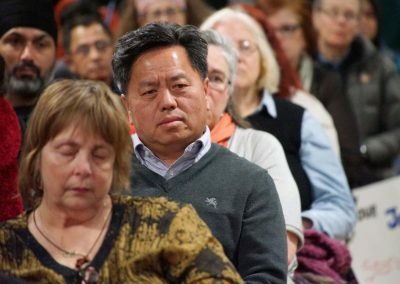 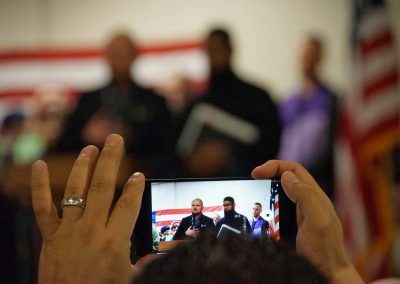 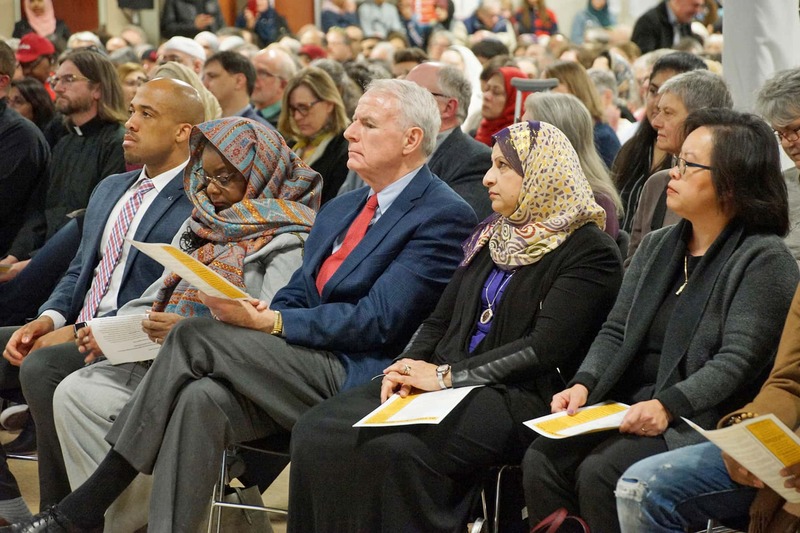 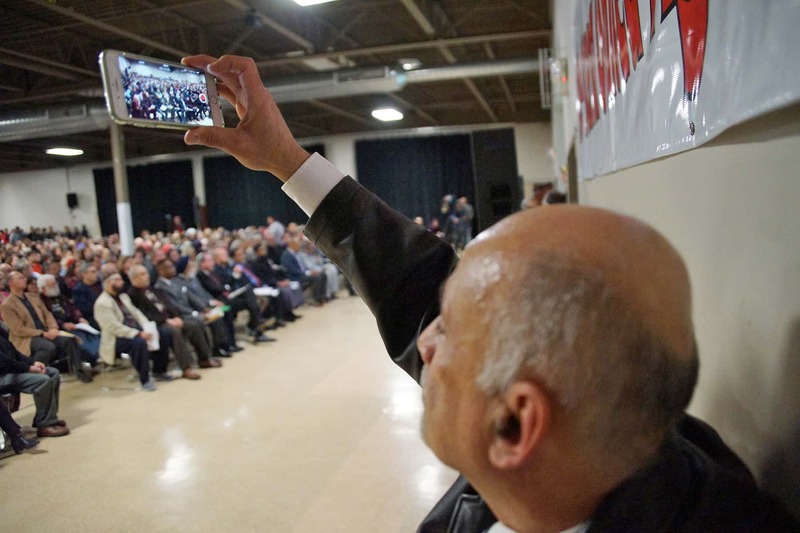 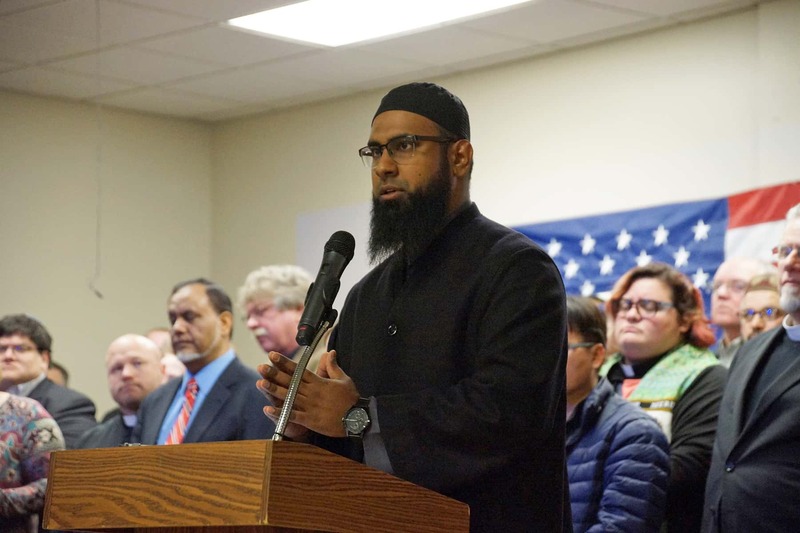 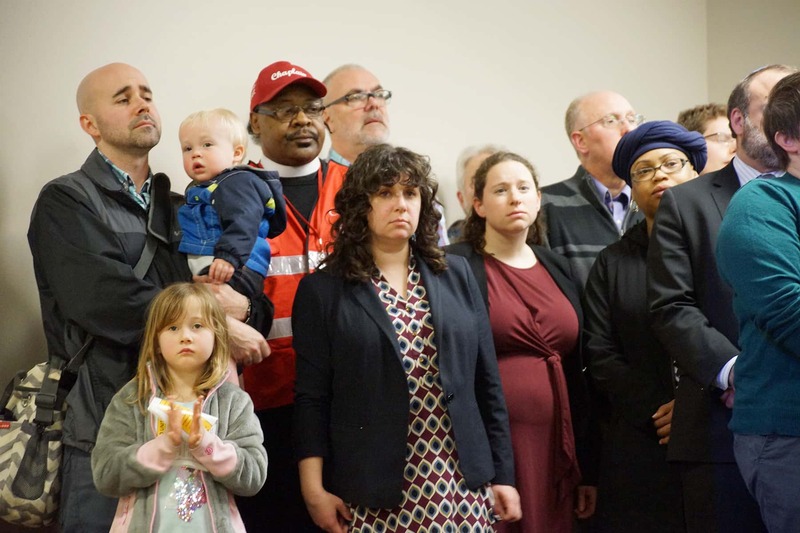 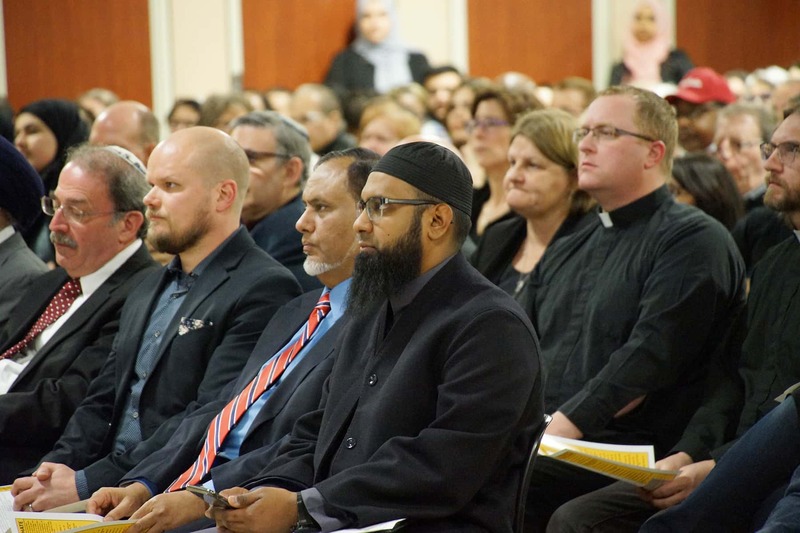 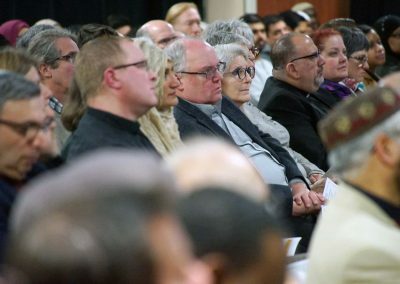 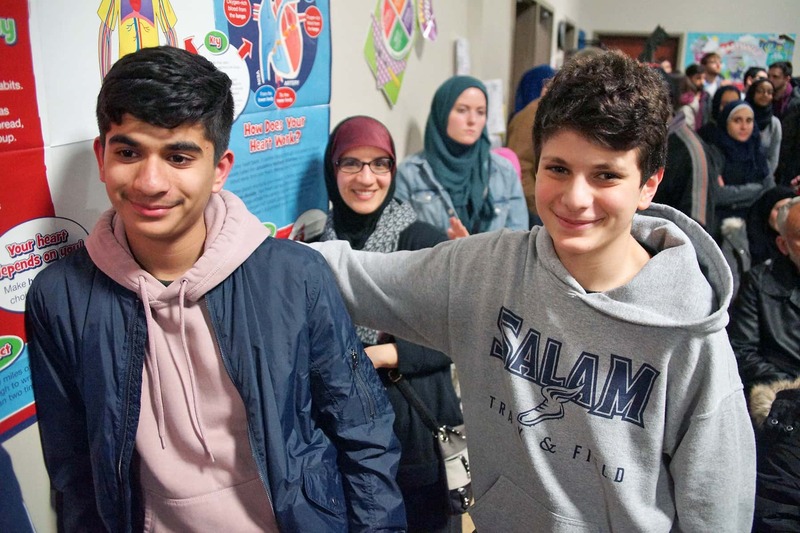 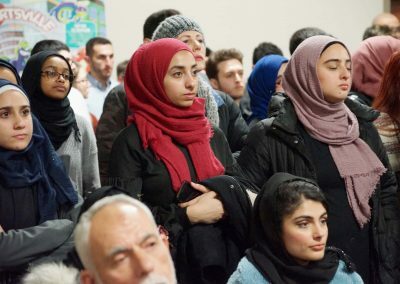 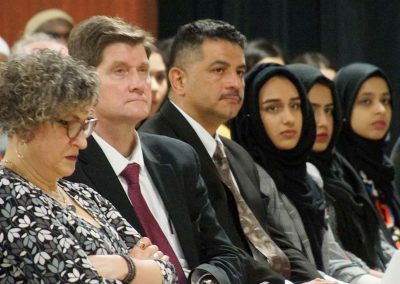 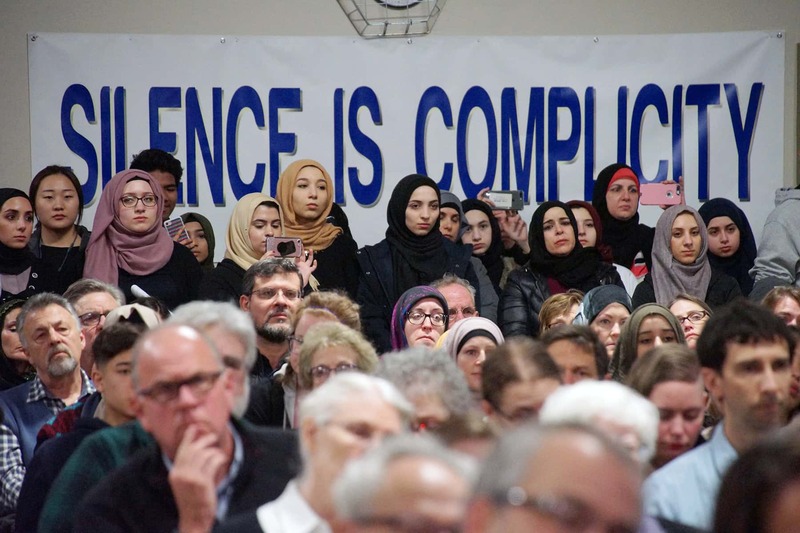 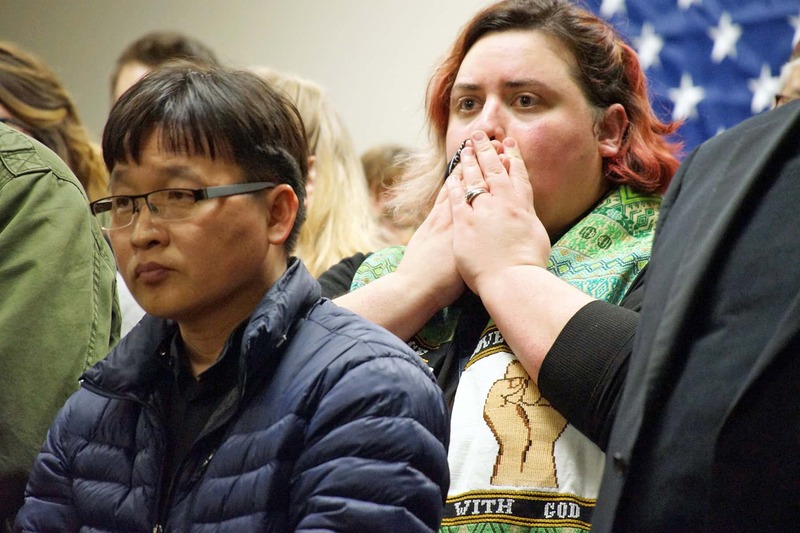 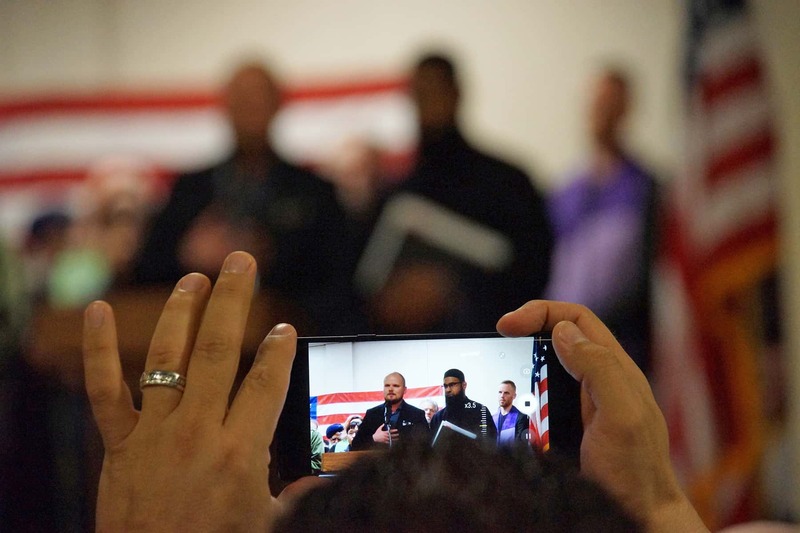 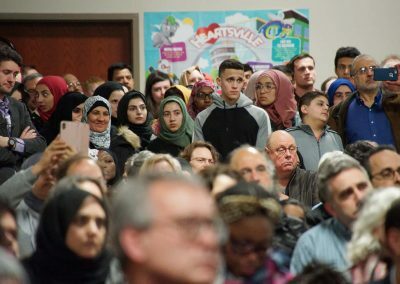 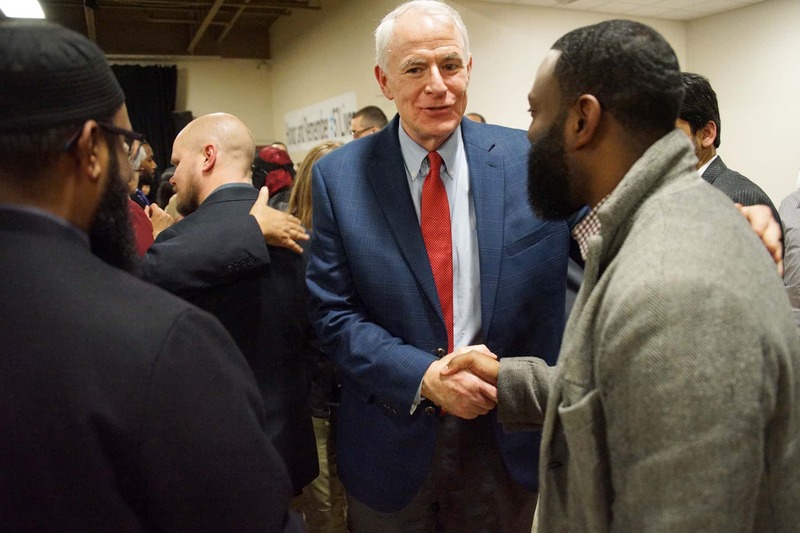 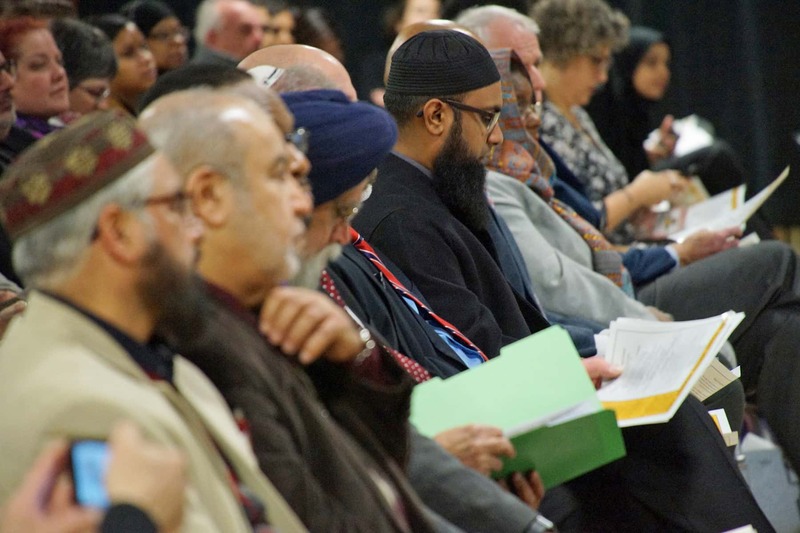 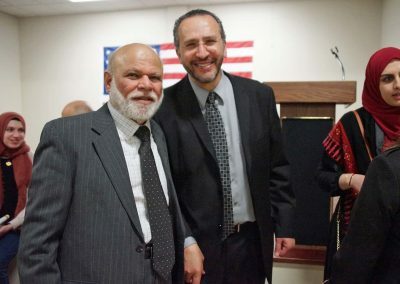 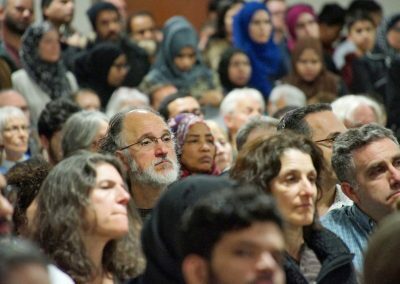 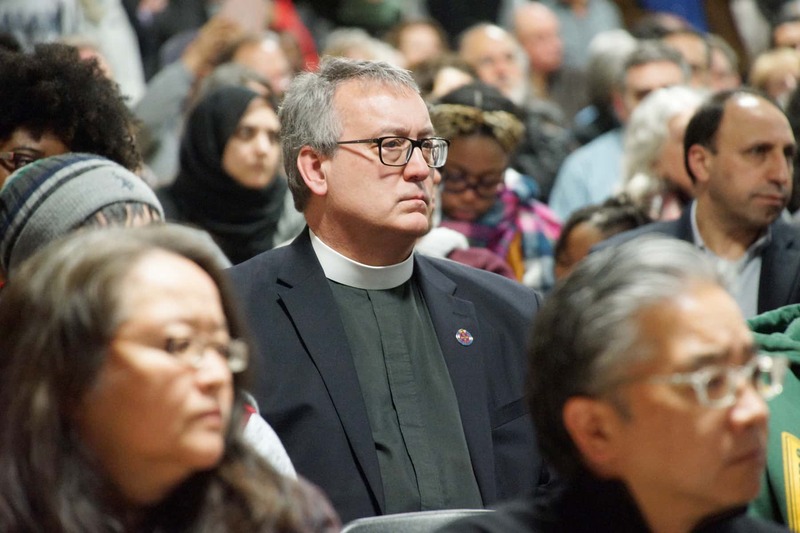 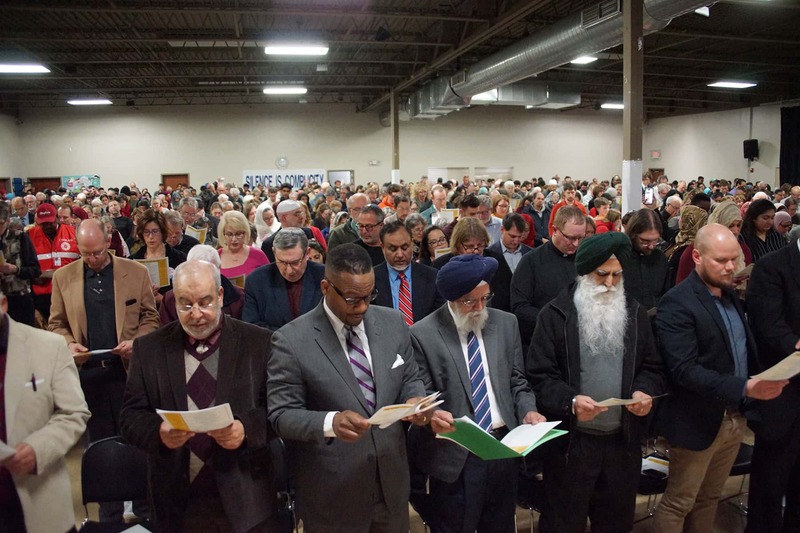 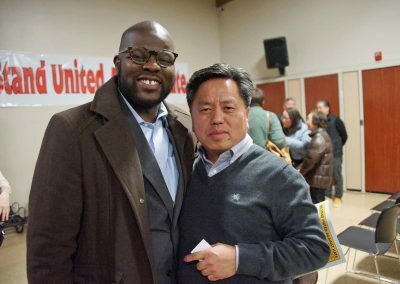 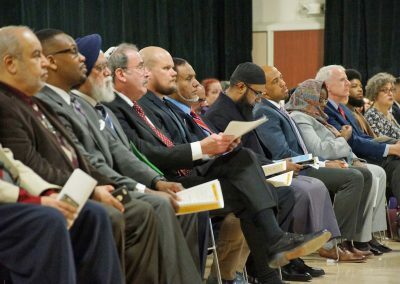 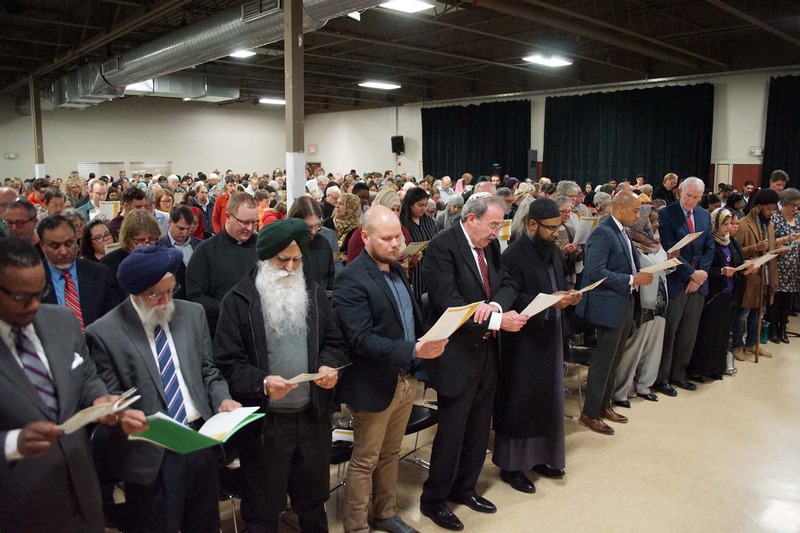 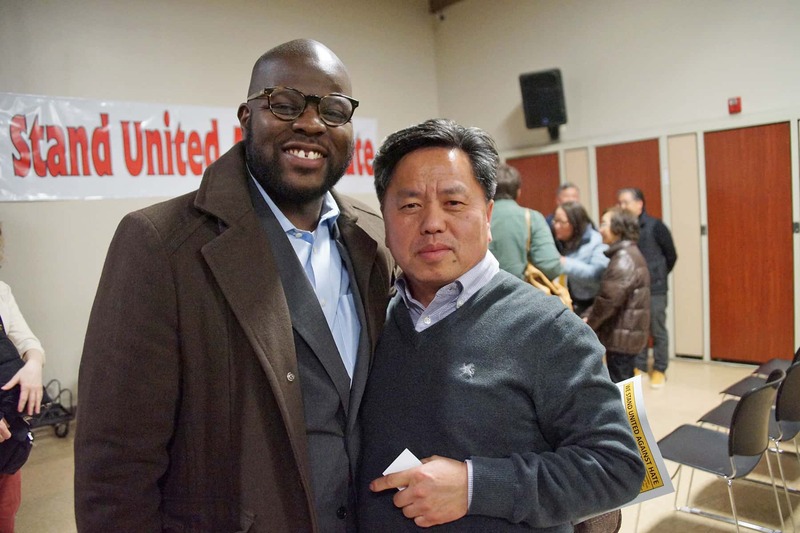 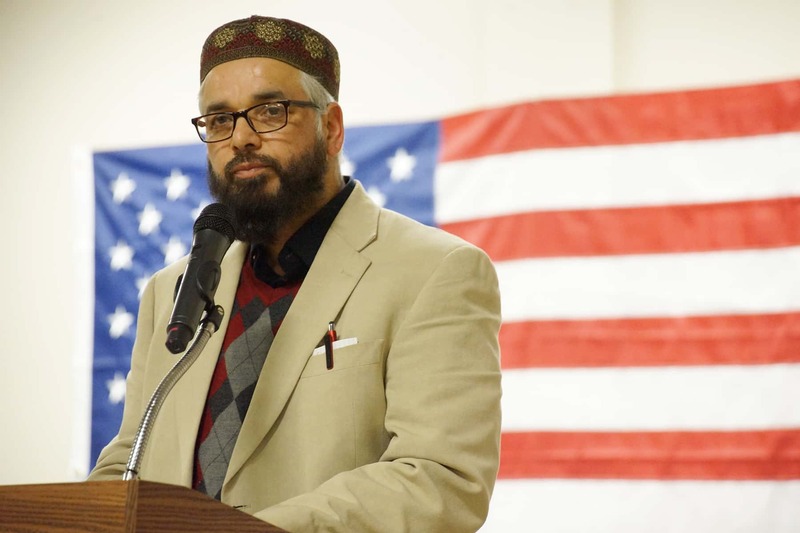 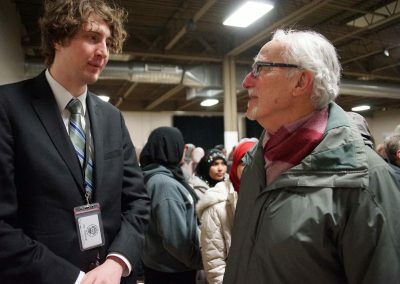 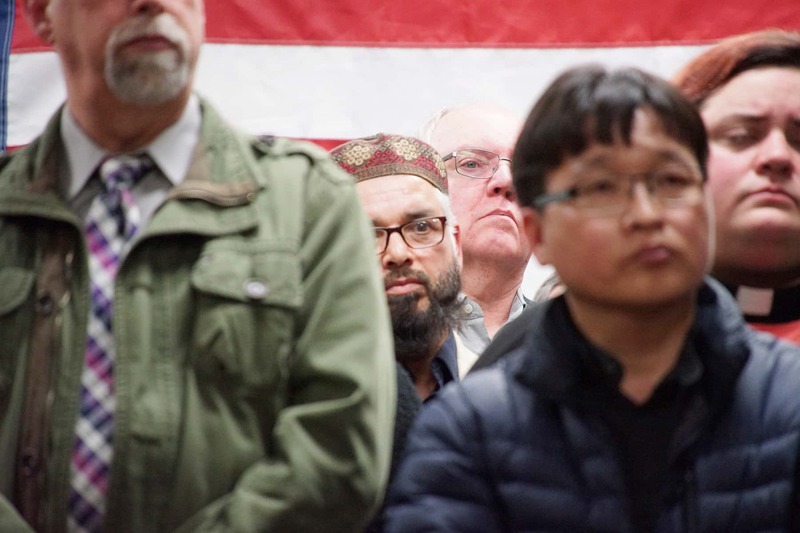 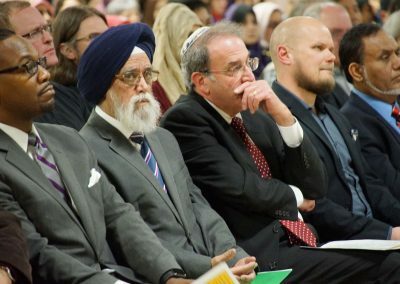 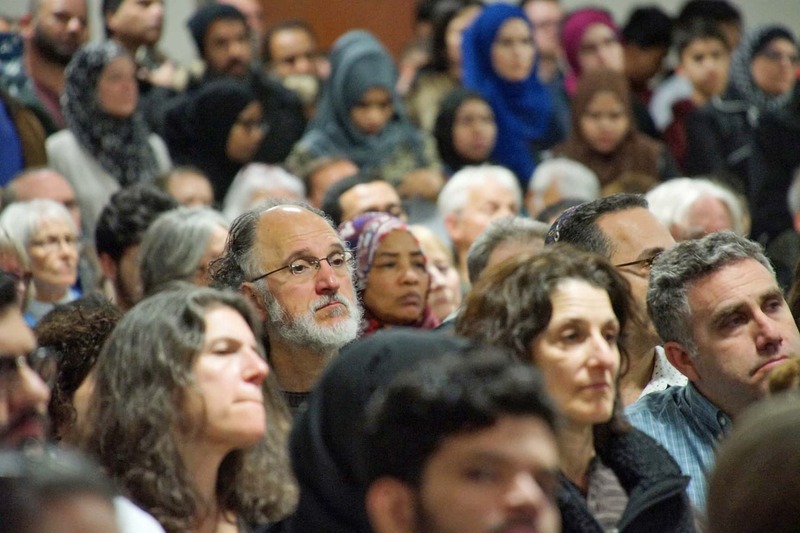 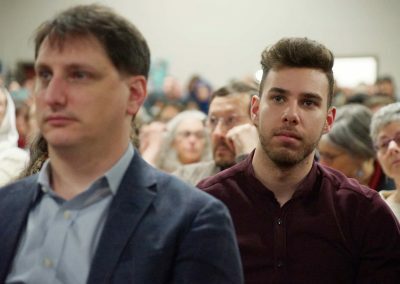 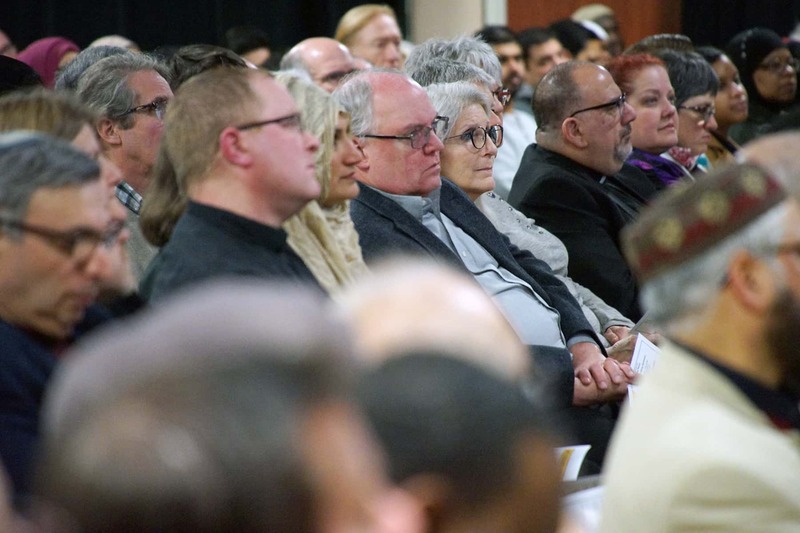 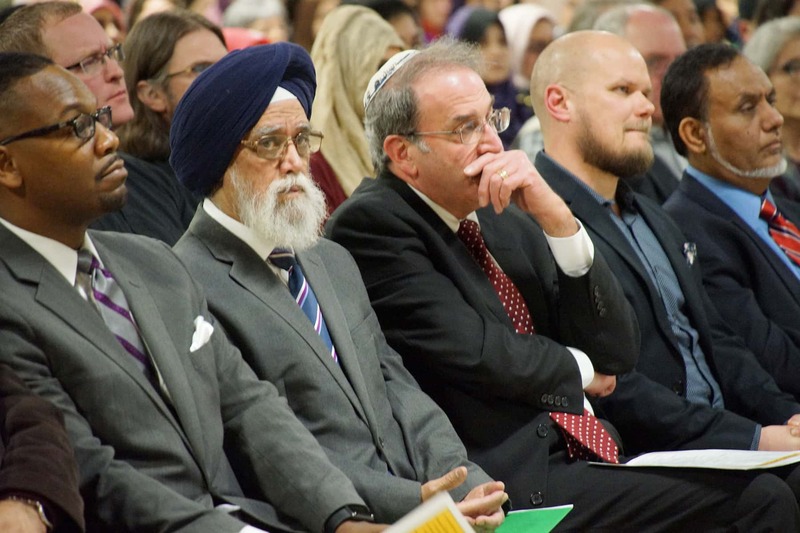 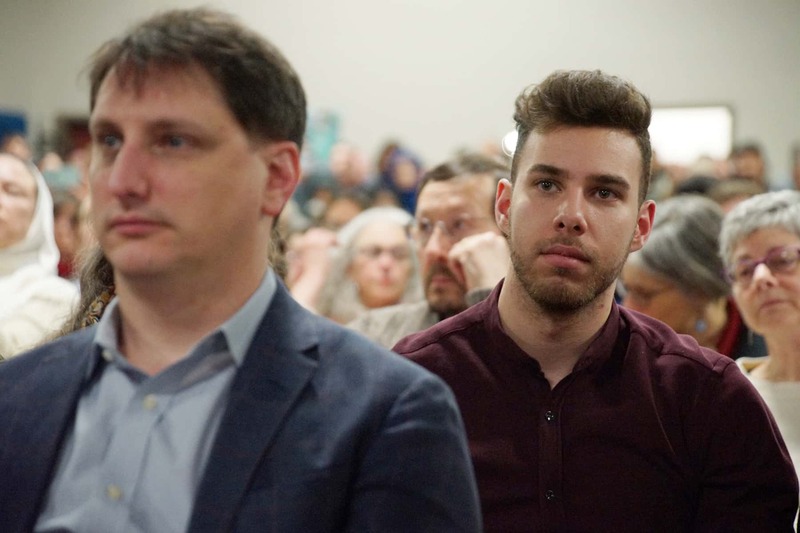 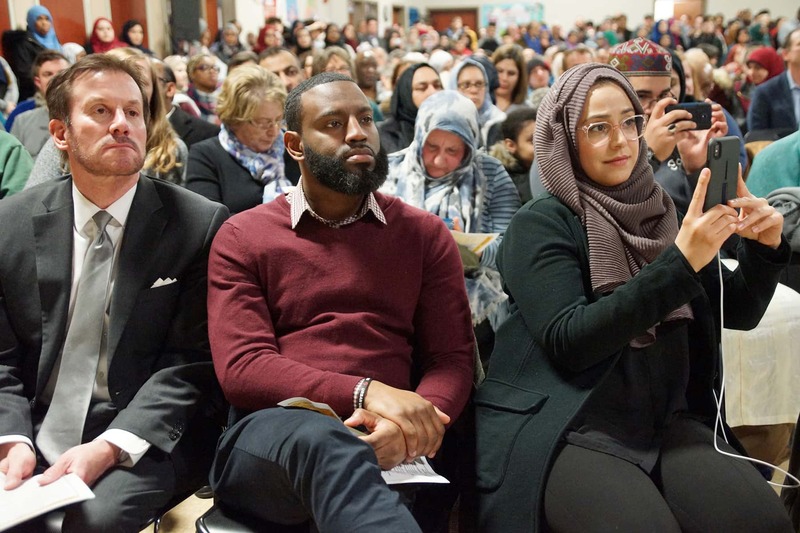 Faith and civic leaders joined with hundreds of members of the public on March 21 at the Islamic Society of Milwaukee in support of the local Muslim and worldwide communities. 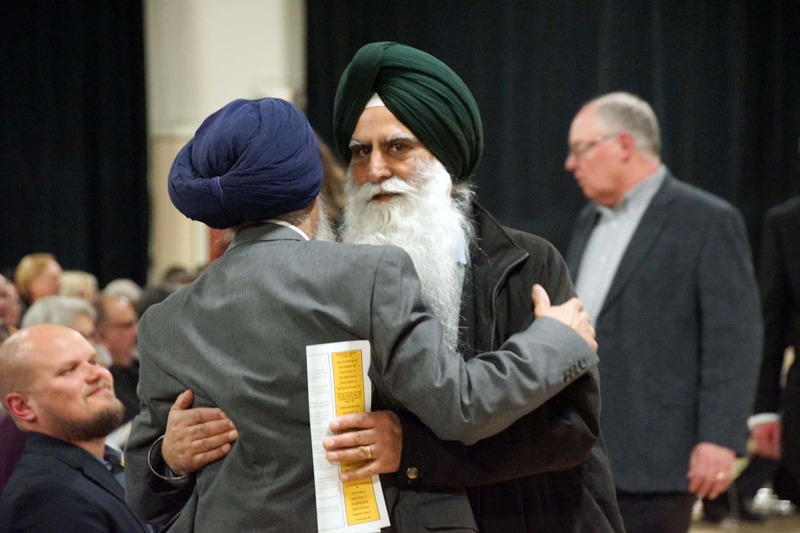 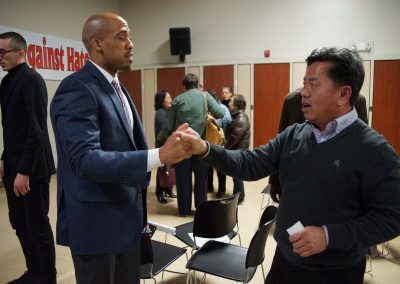 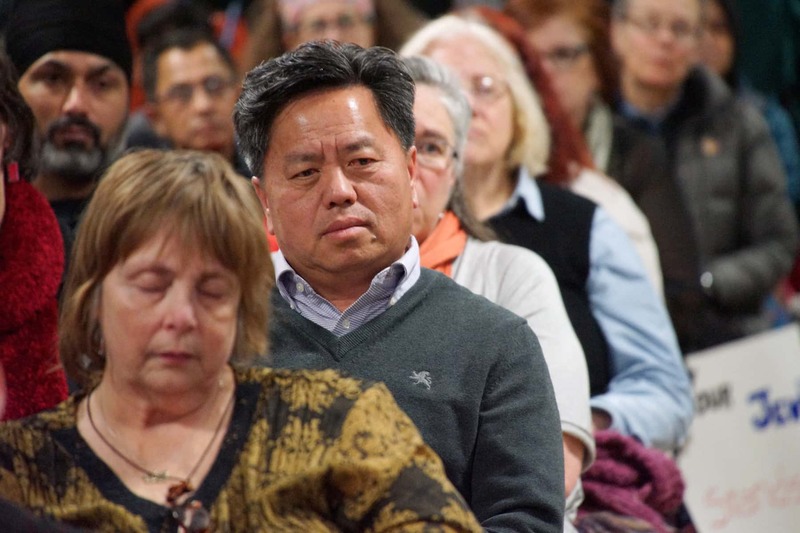 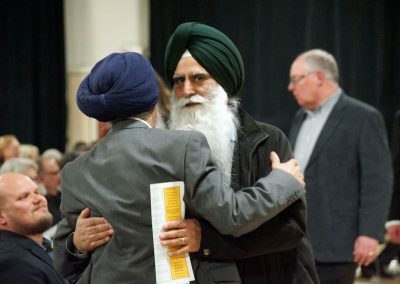 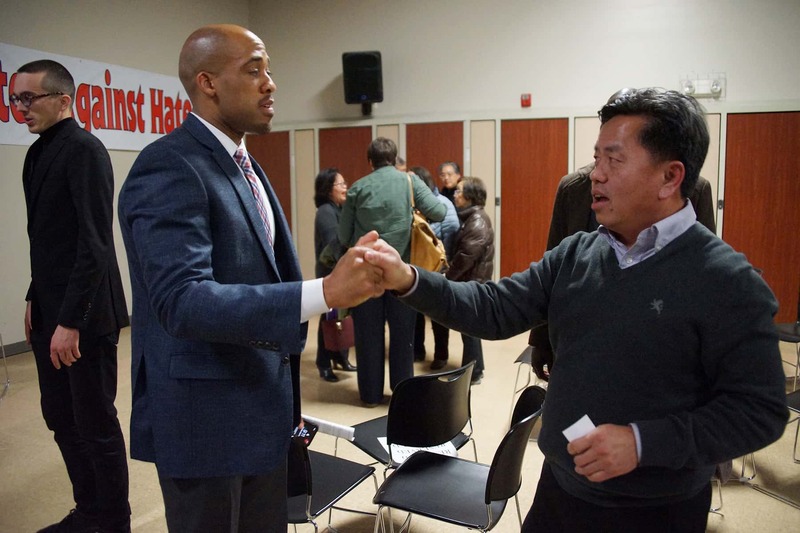 These photos were taken during the event and highlight intimate moments from the vigil. 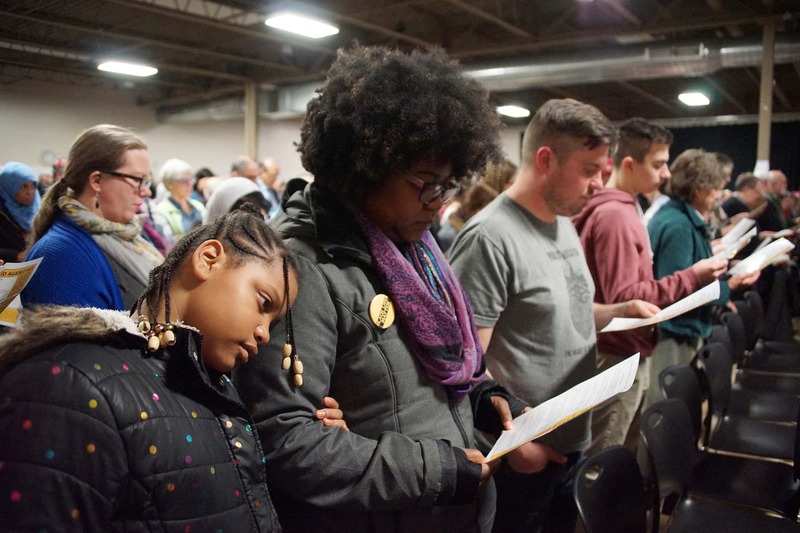 Along with the companion audio segments and editorial feature, these images try to express the concern and conditions in Milwaukee, as the community suffers from the latest mass shooting and works to stand together against a rising tide of hate from white nationalists.